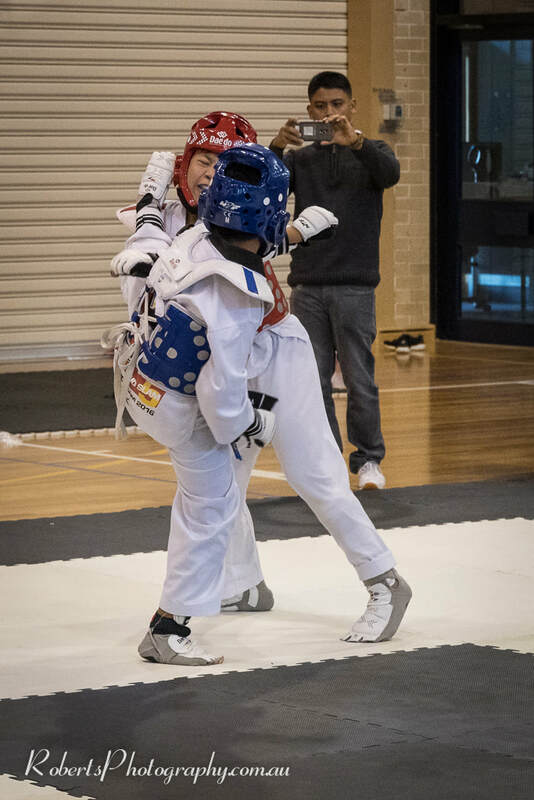 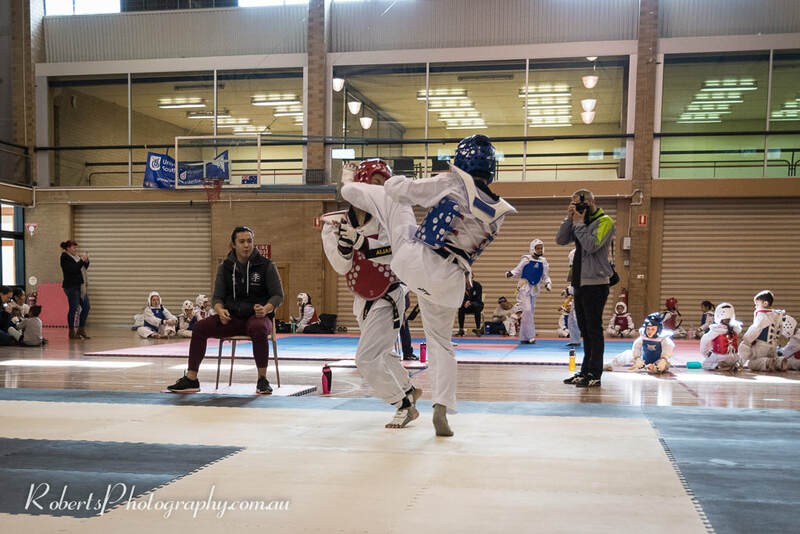 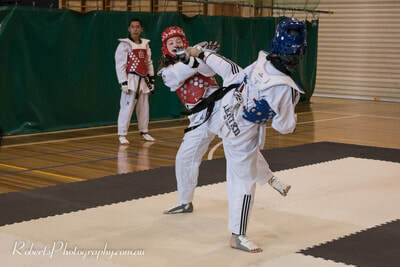 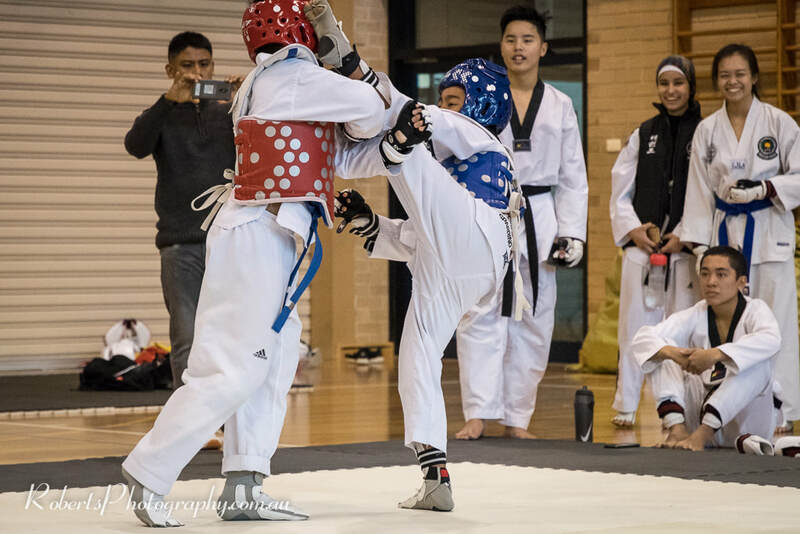 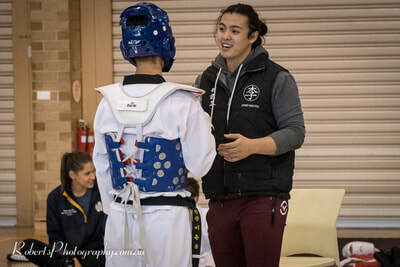 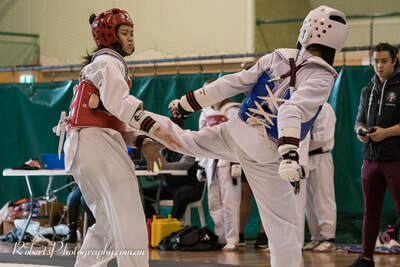 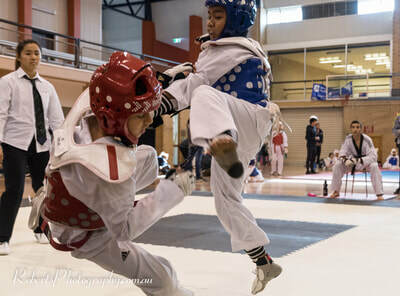 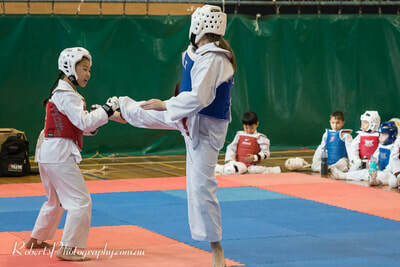 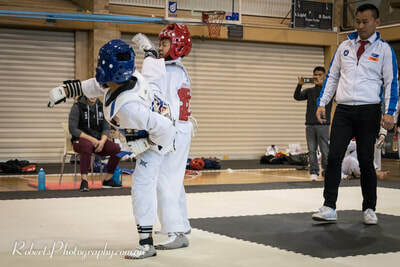 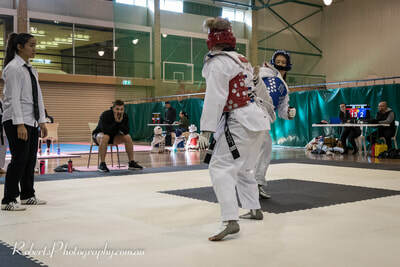 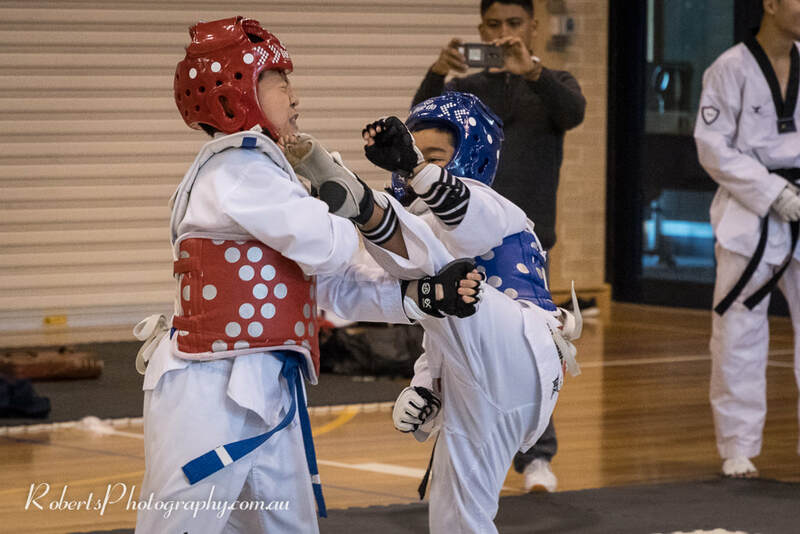 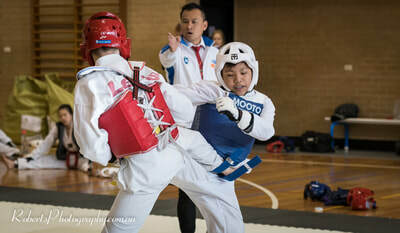 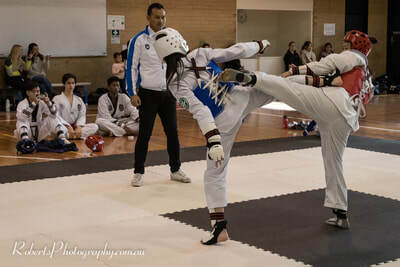 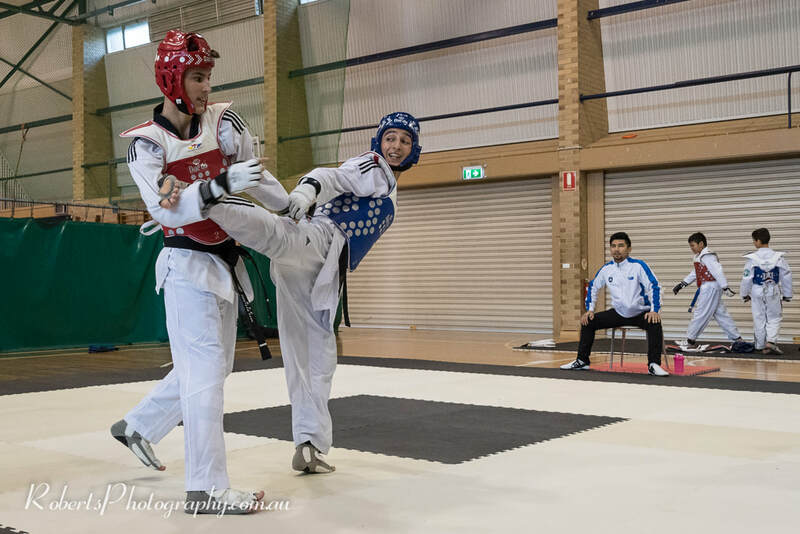 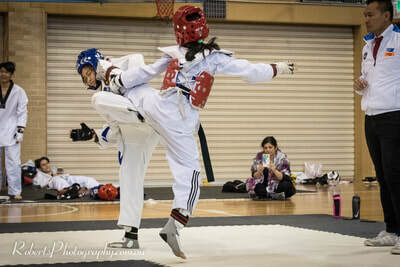 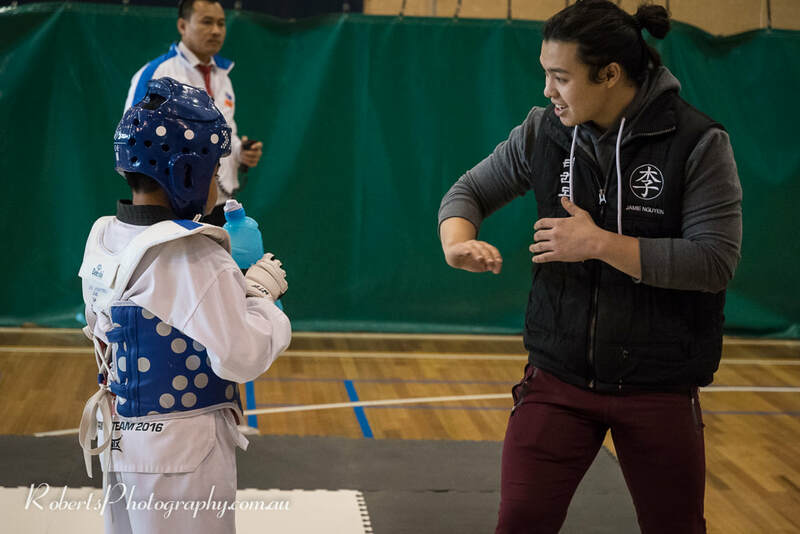 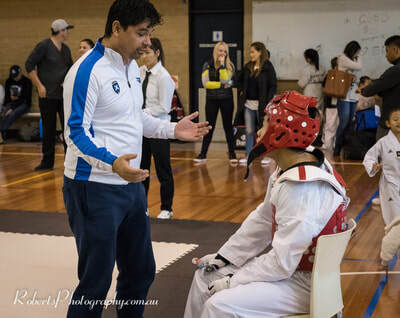 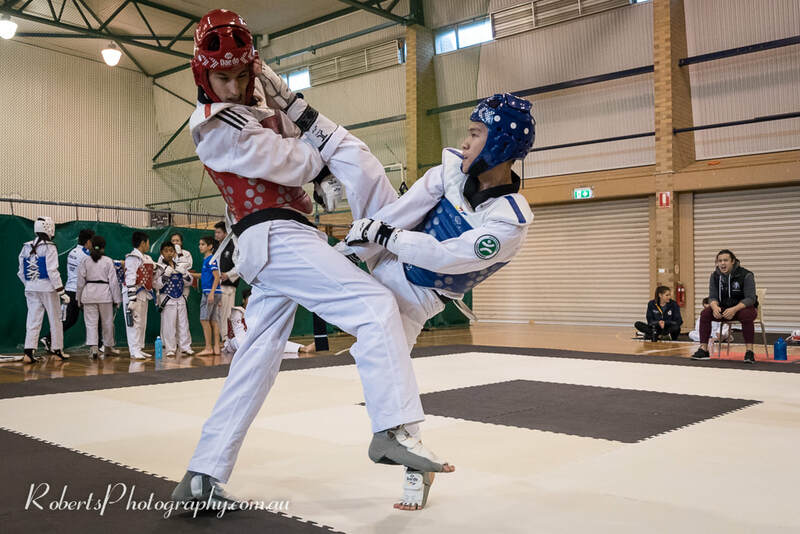 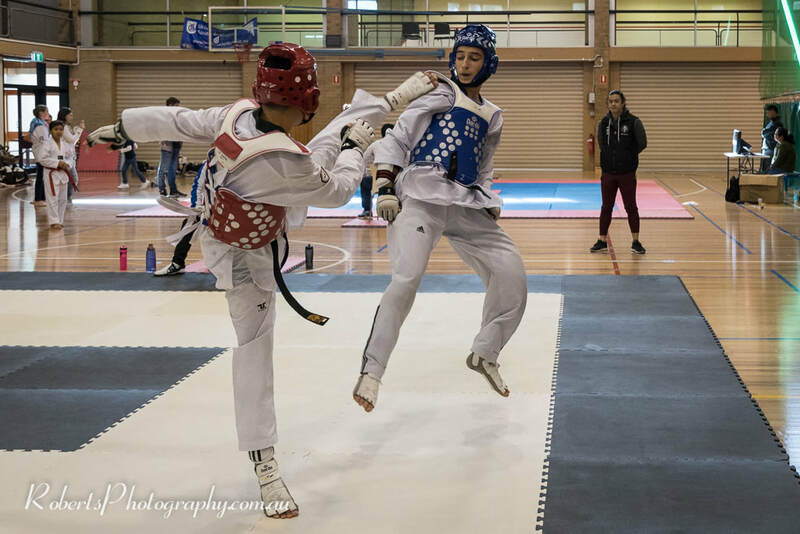 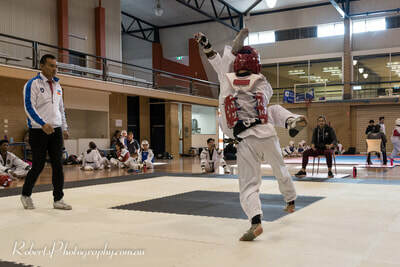 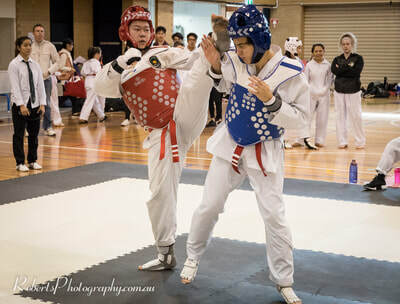 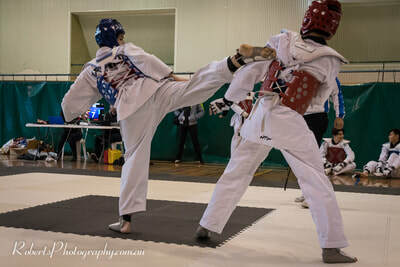 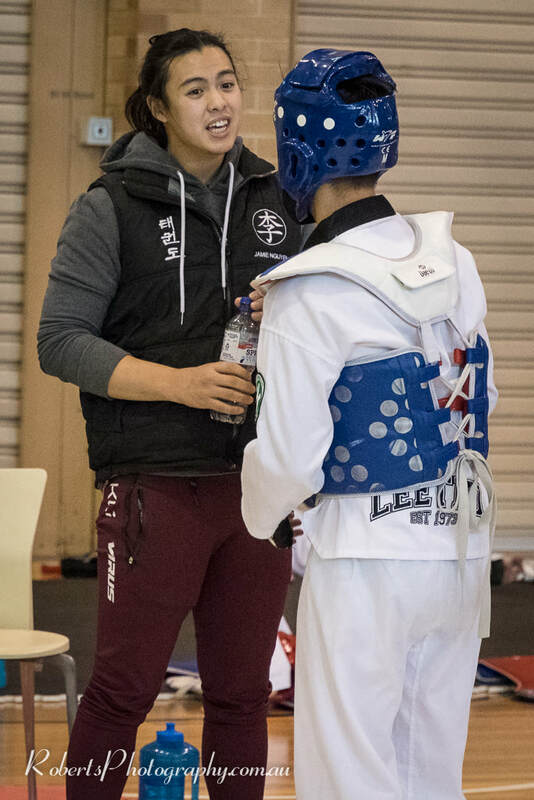 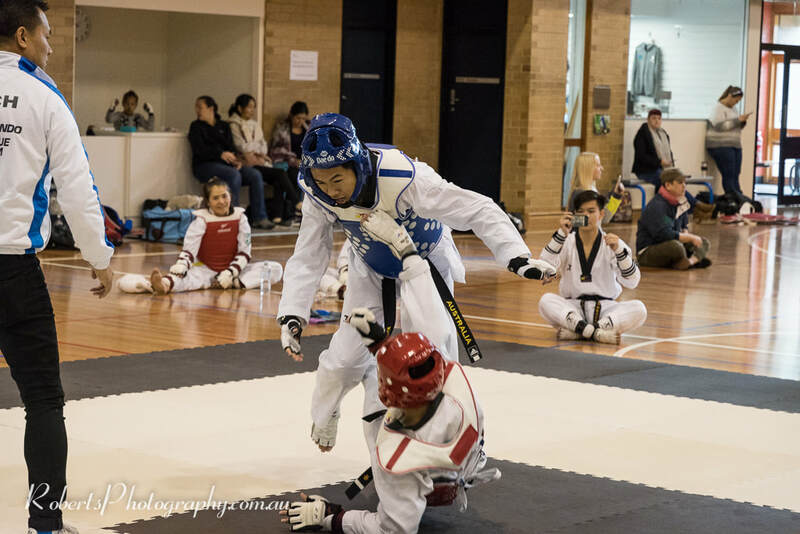 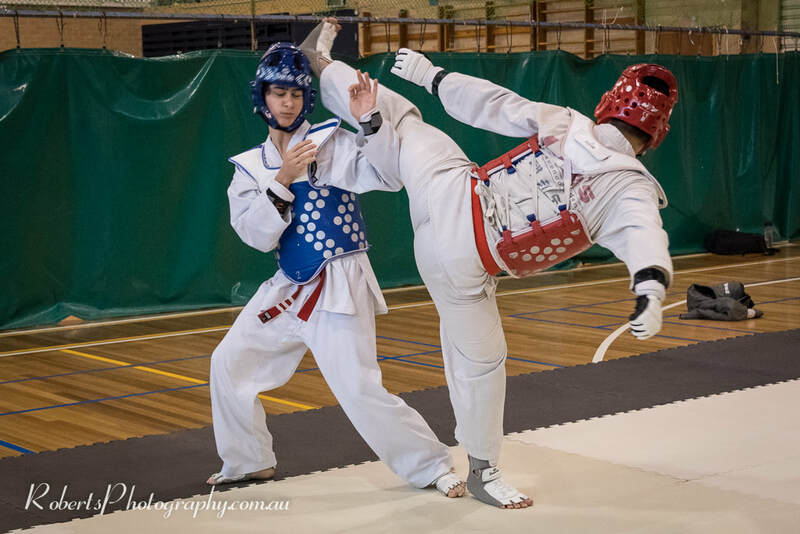 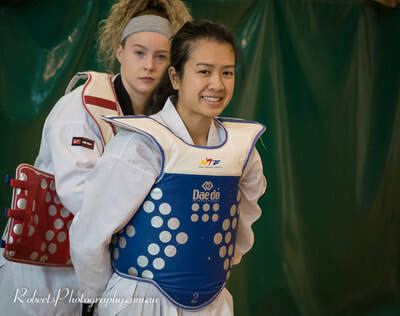 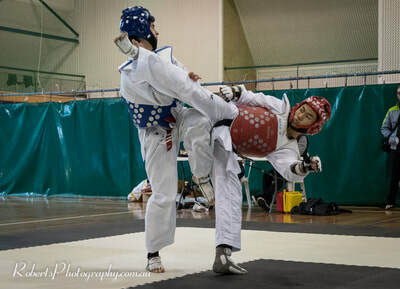 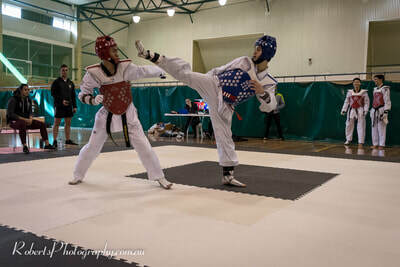 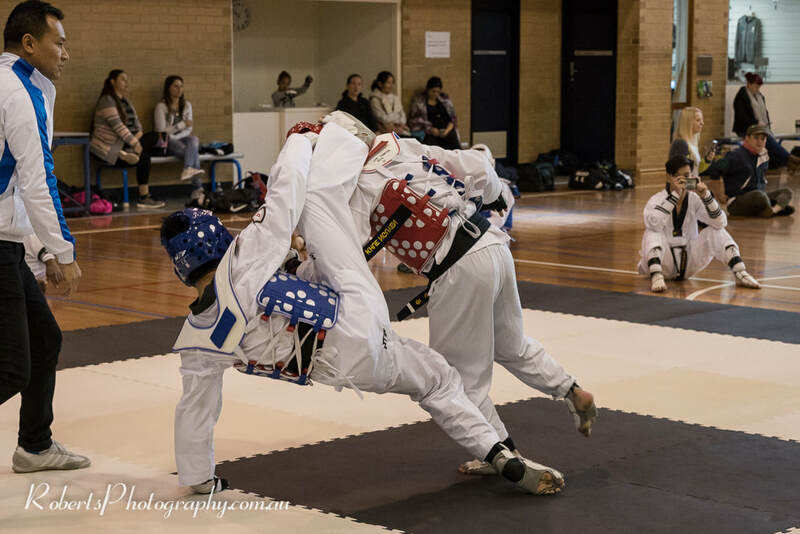 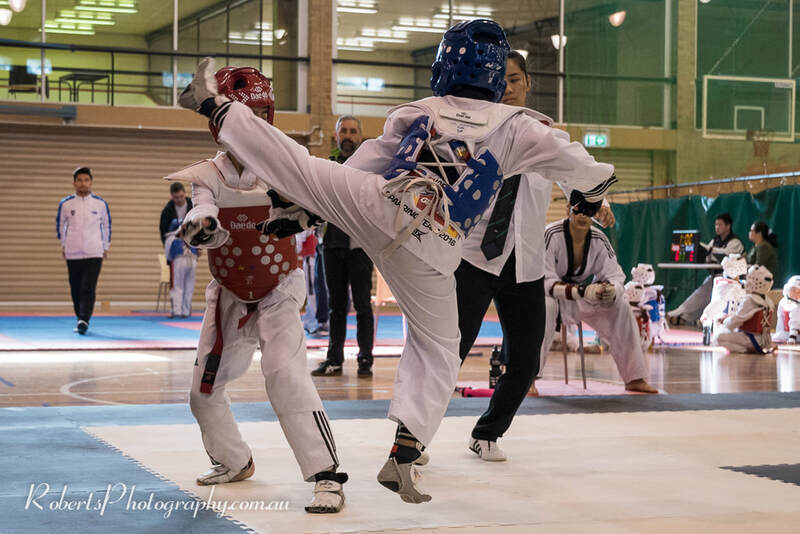 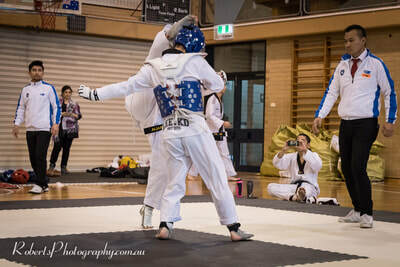 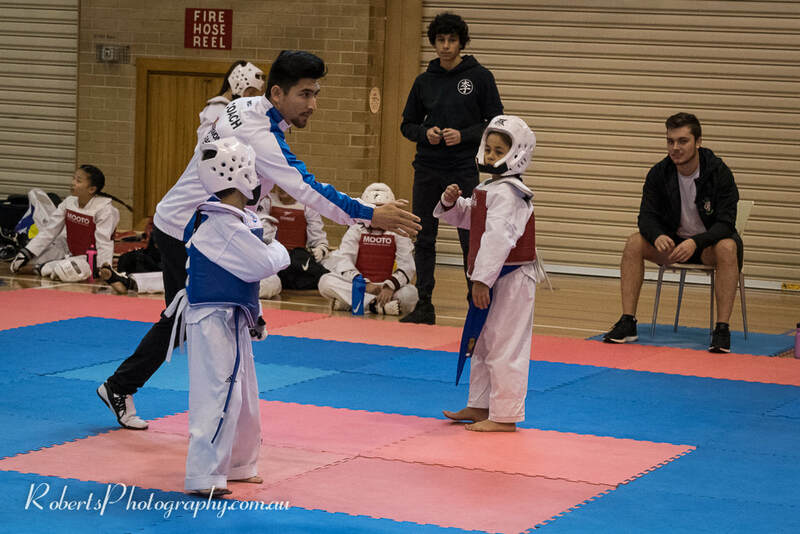 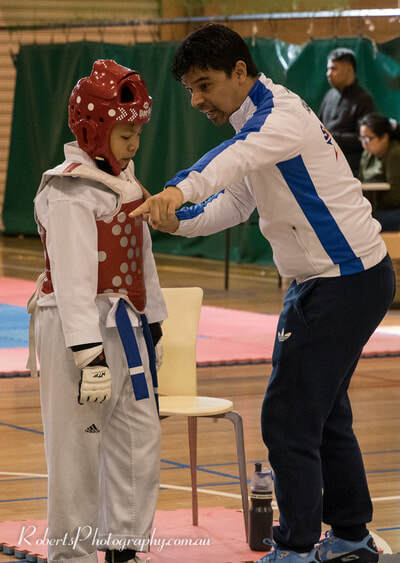 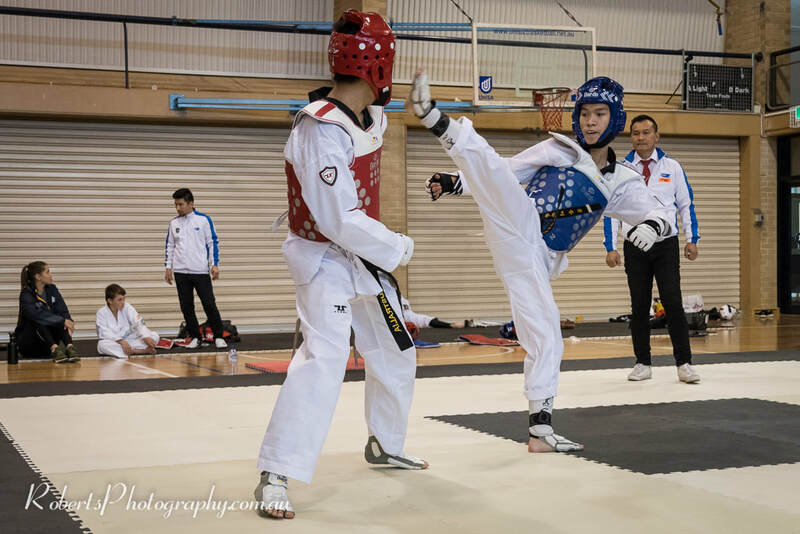 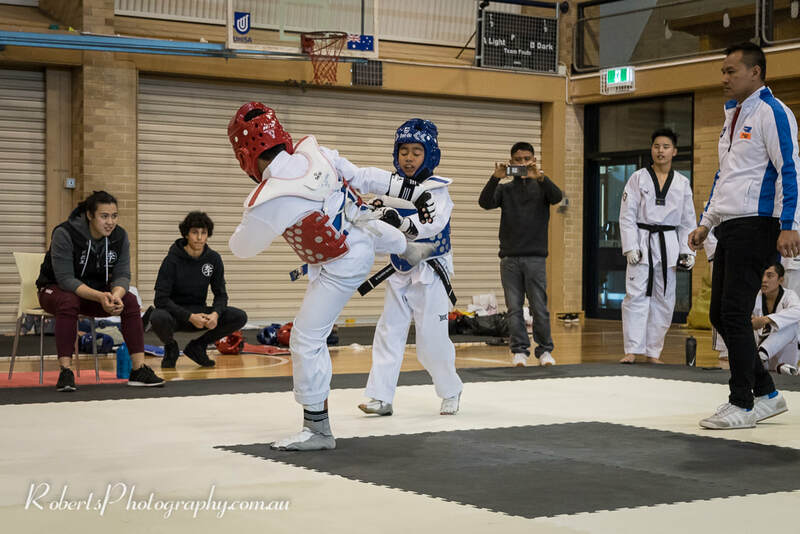 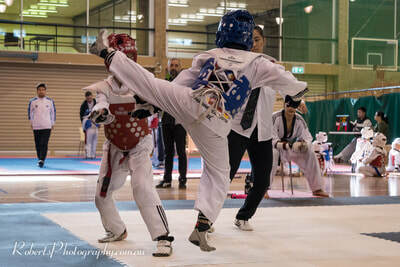 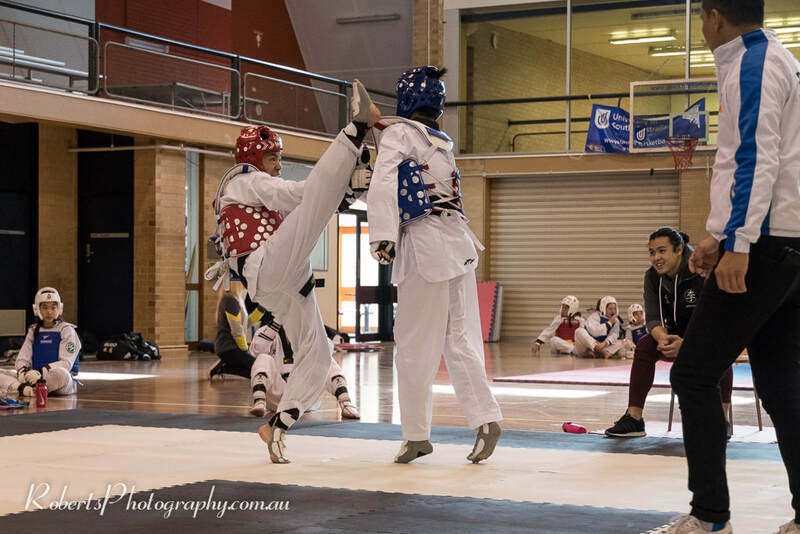 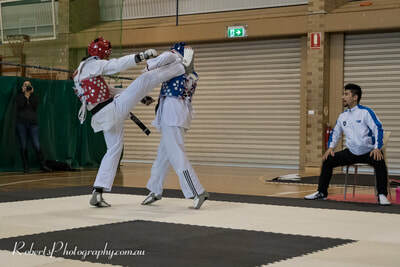 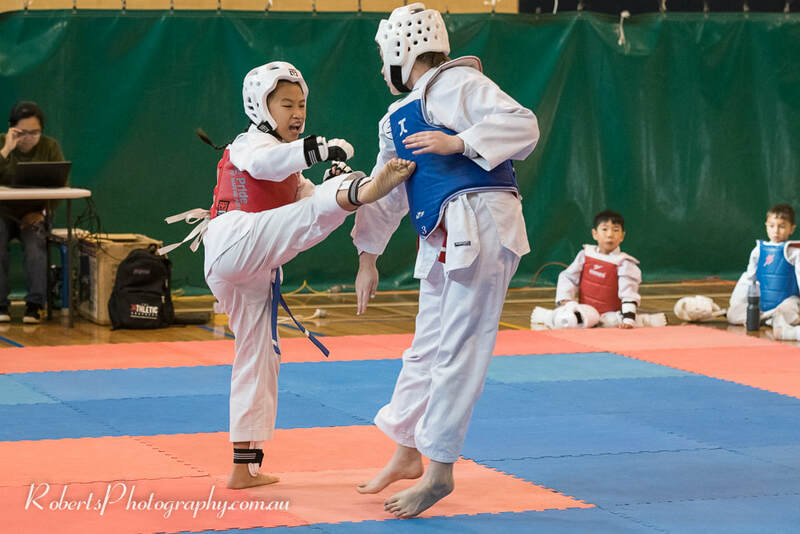 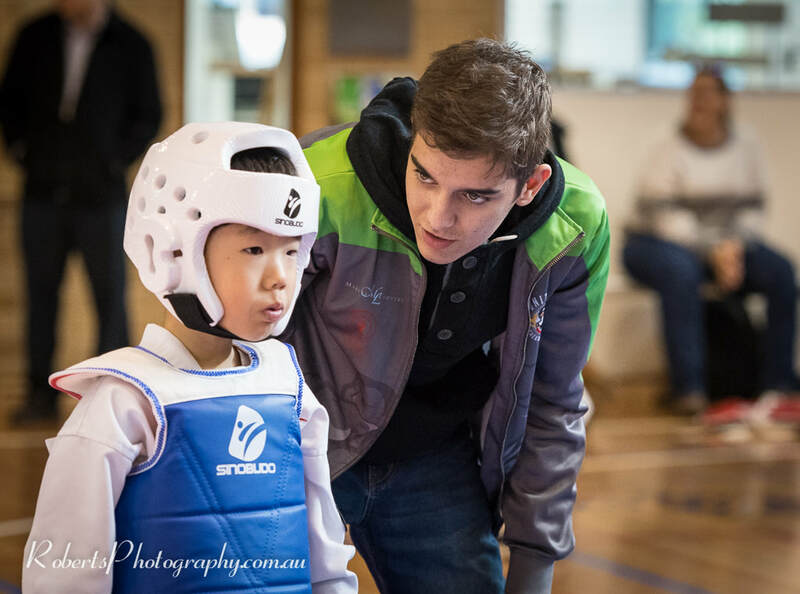 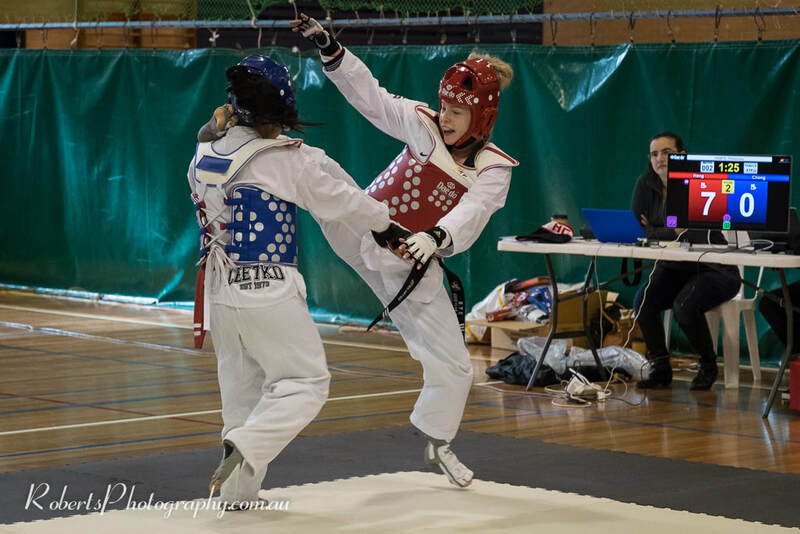 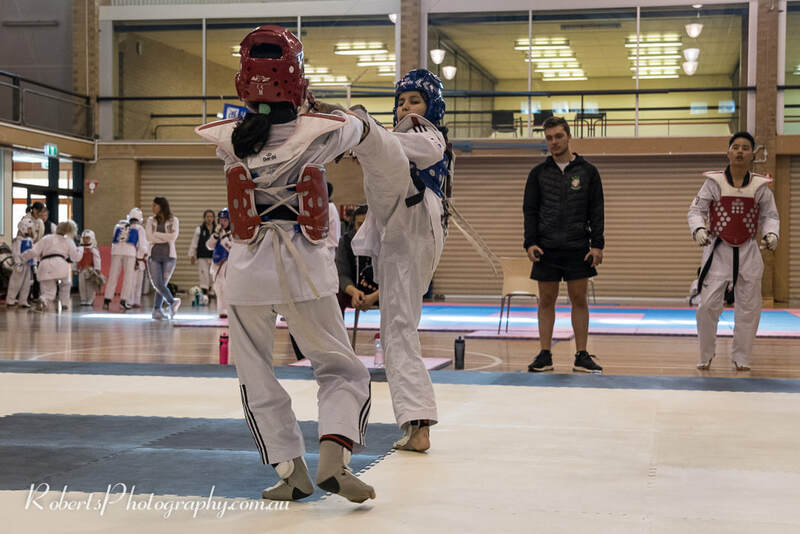 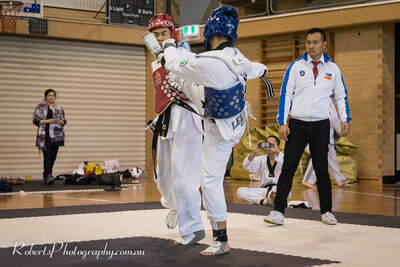 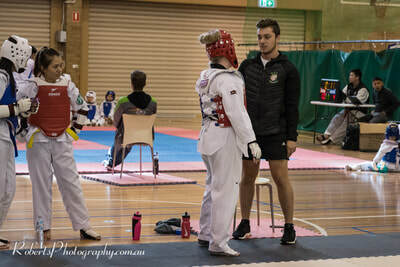 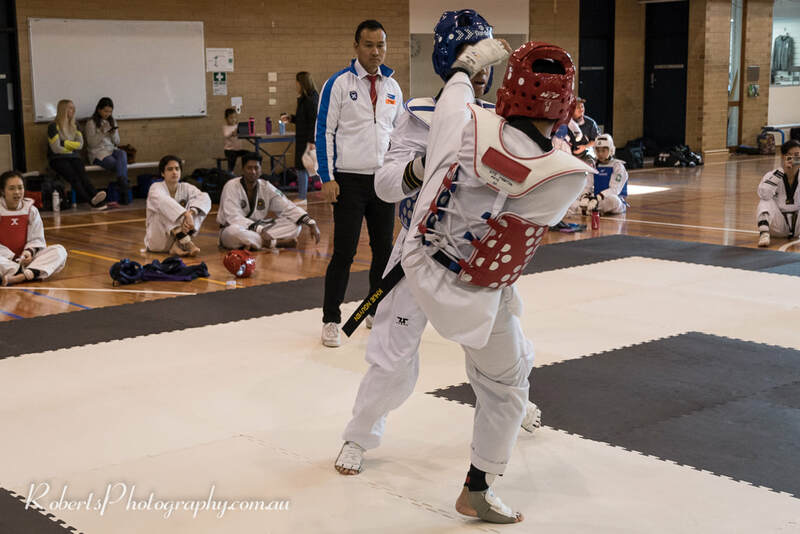 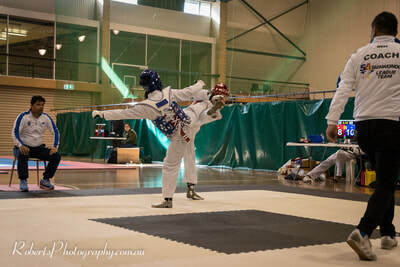 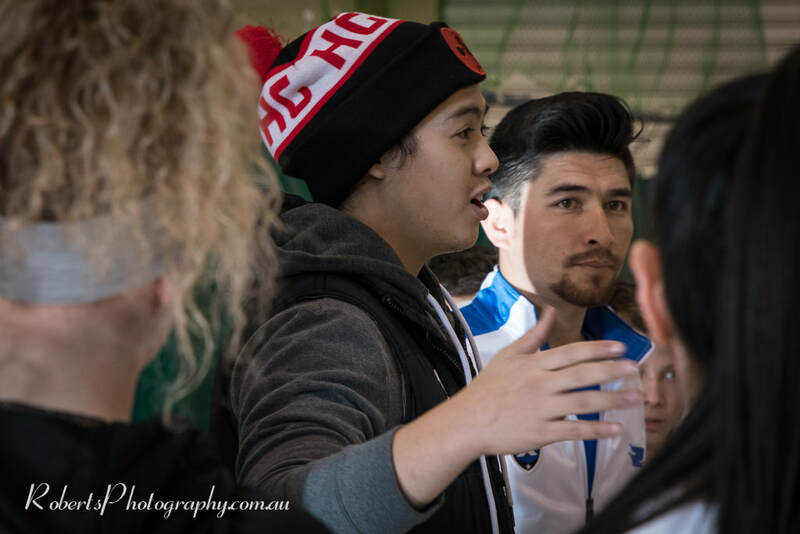 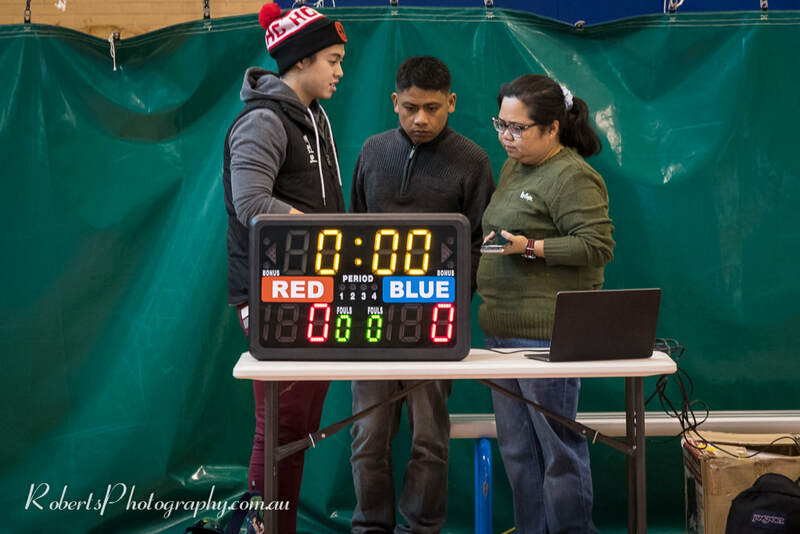 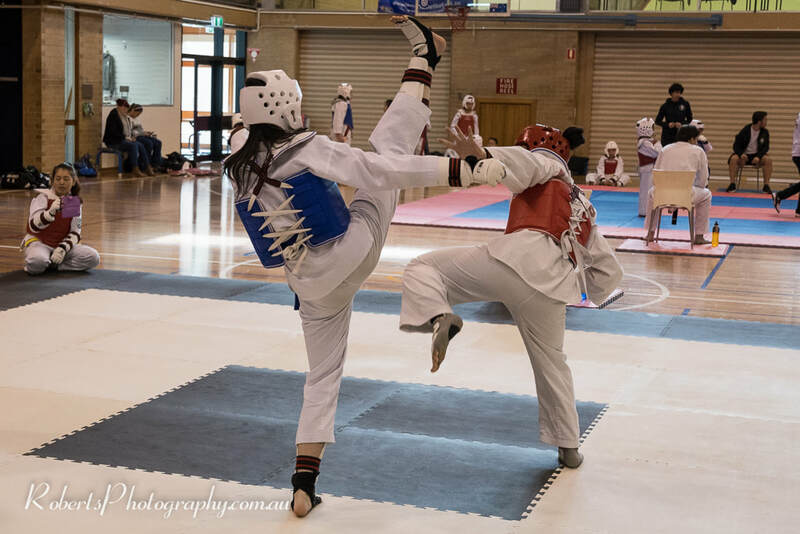 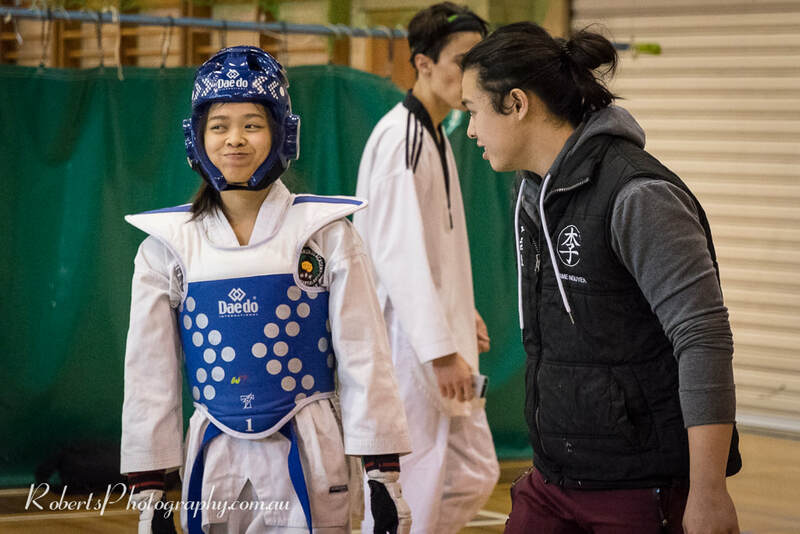 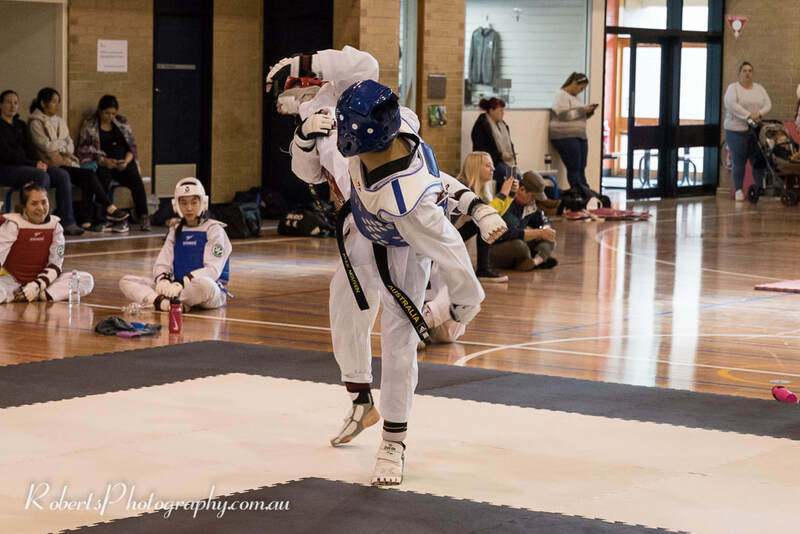 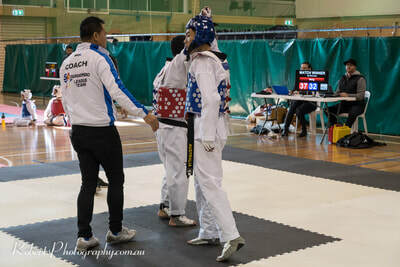 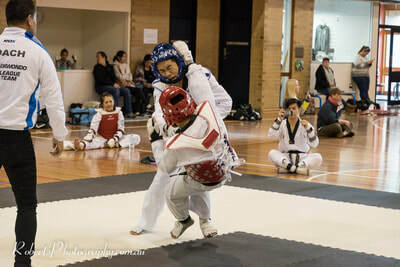 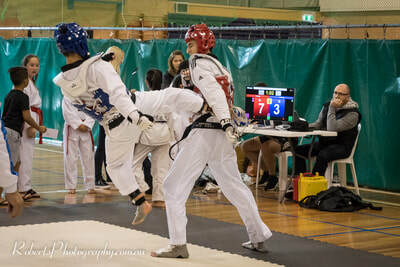 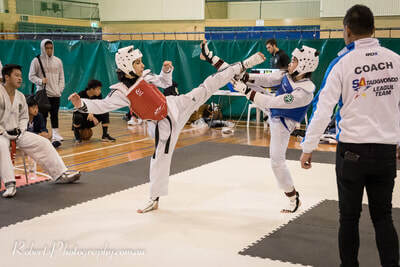 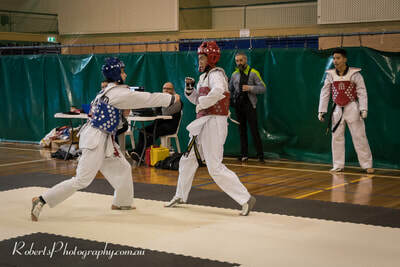 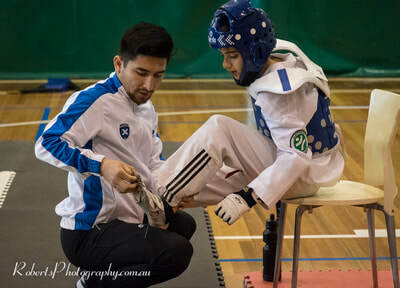 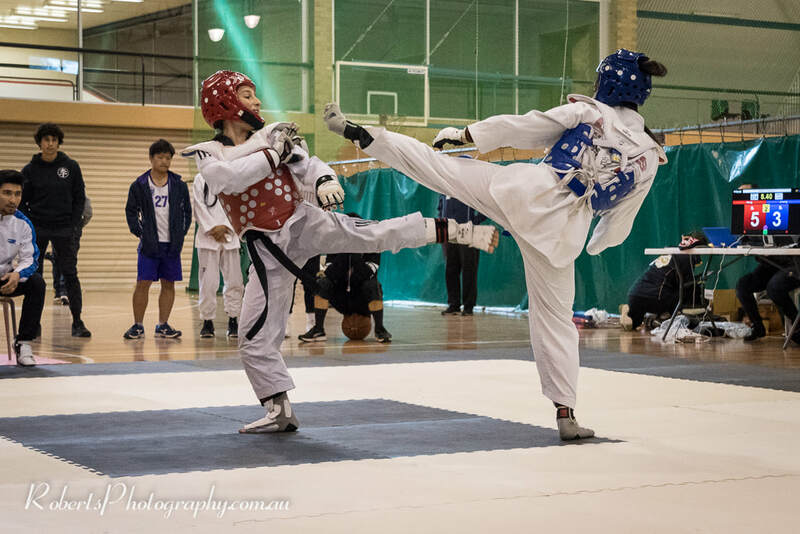 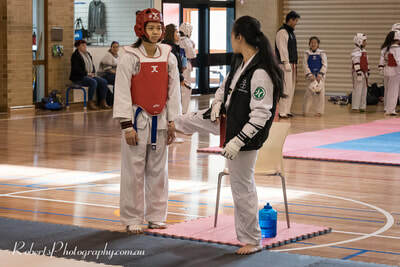 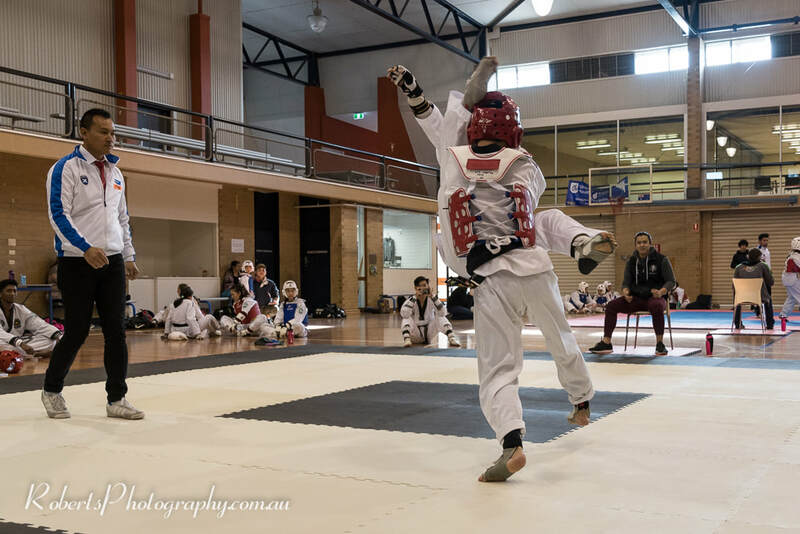 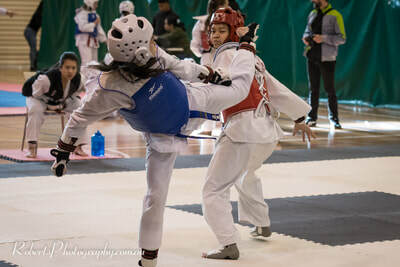 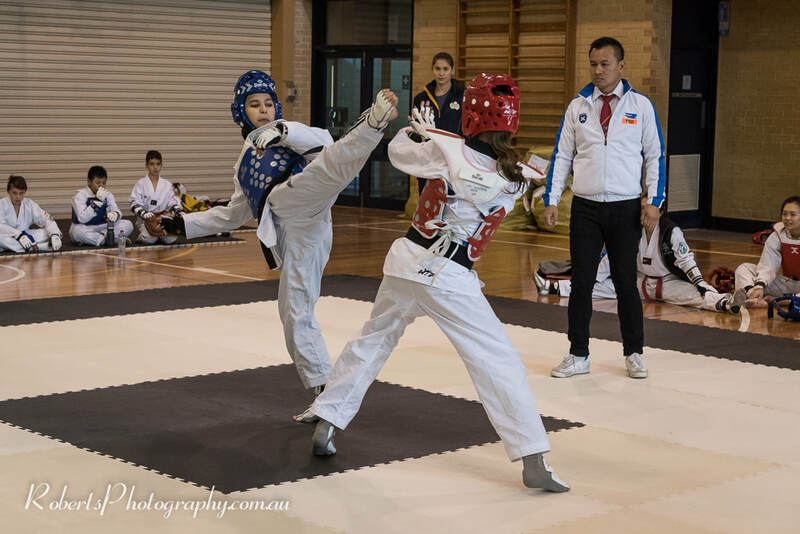 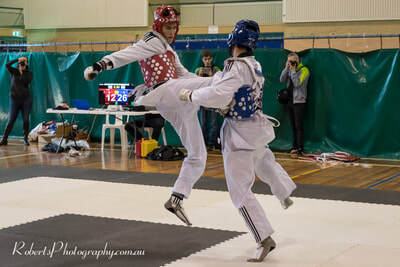 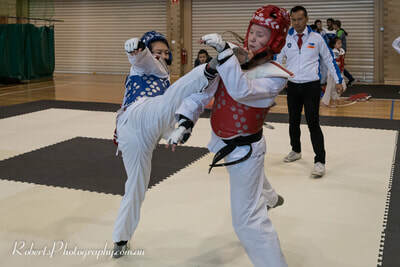 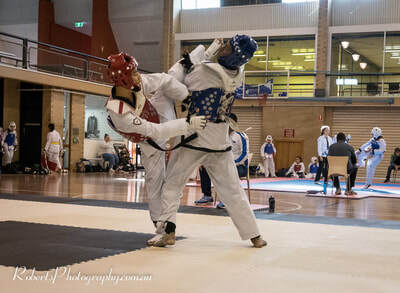 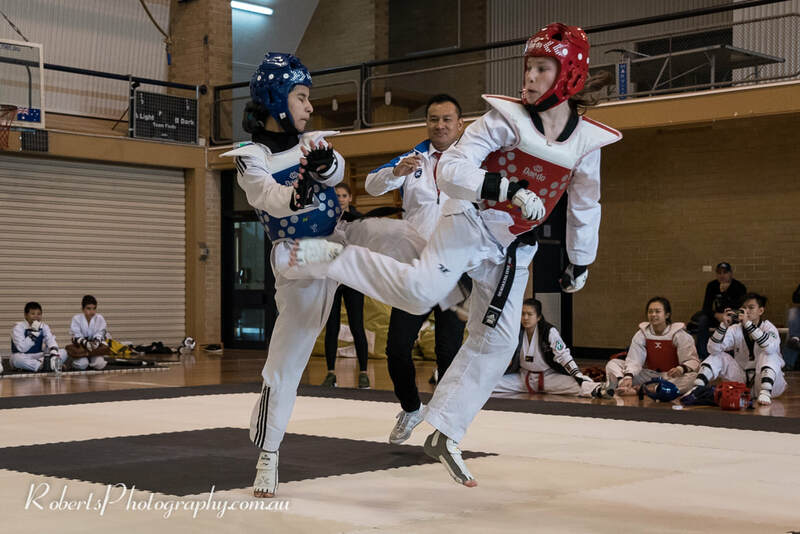 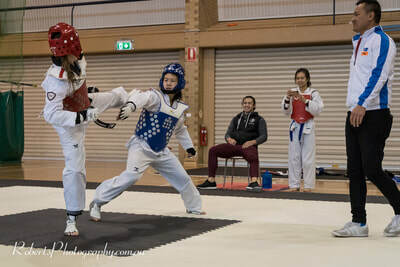 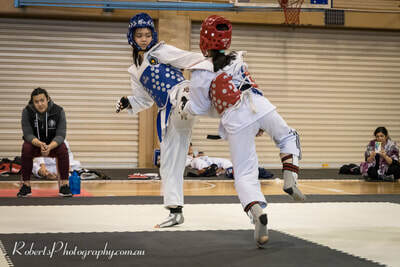 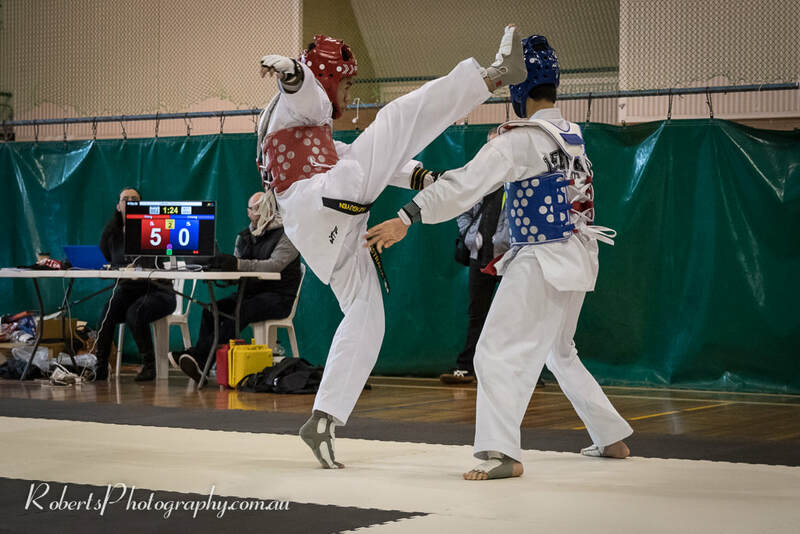 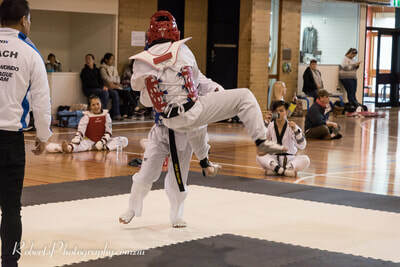 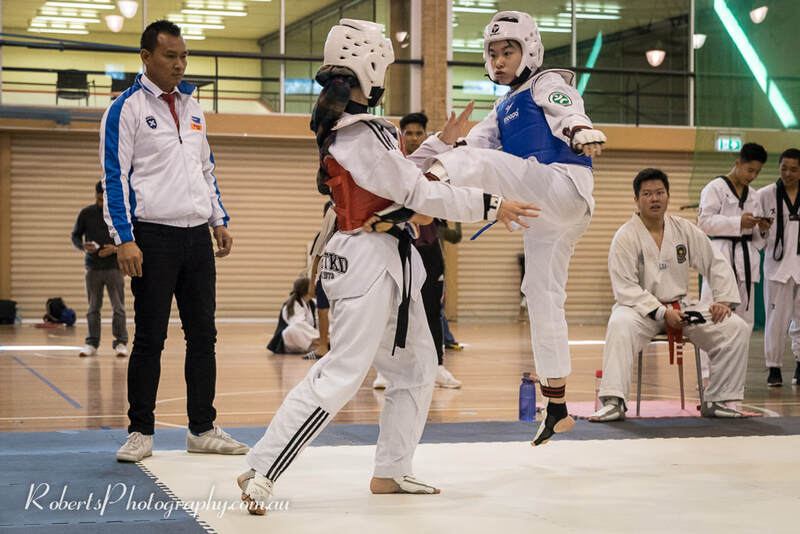 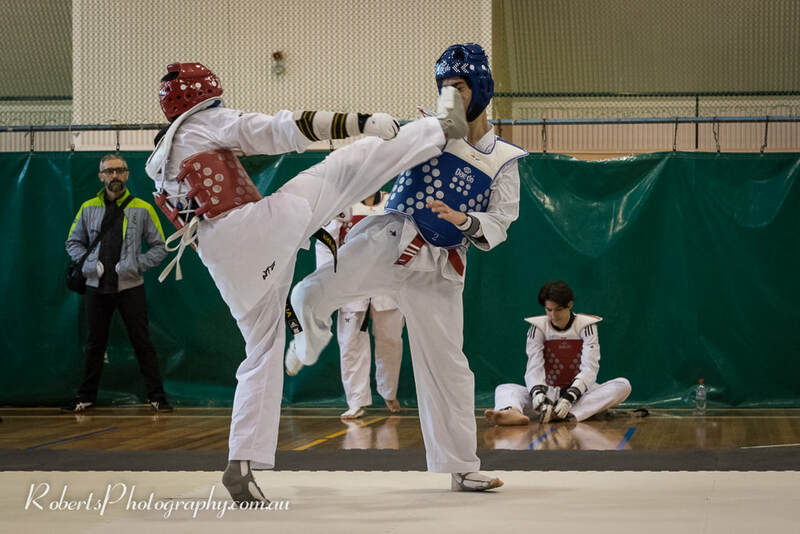 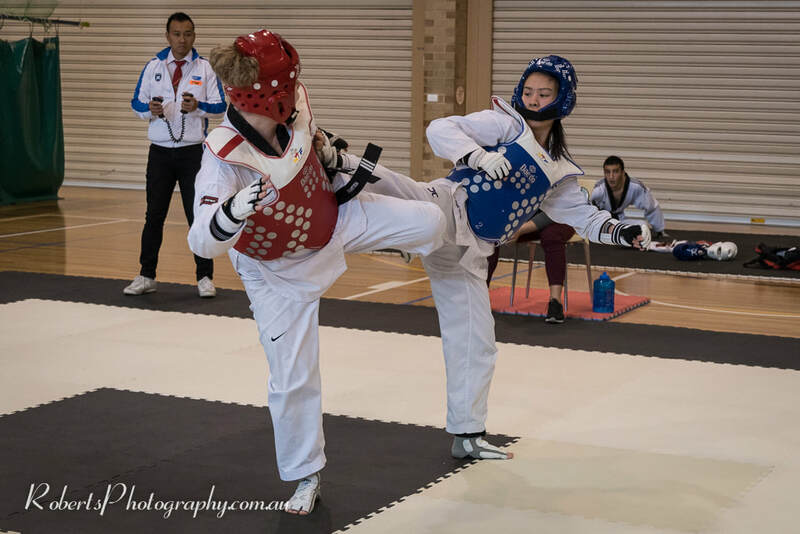 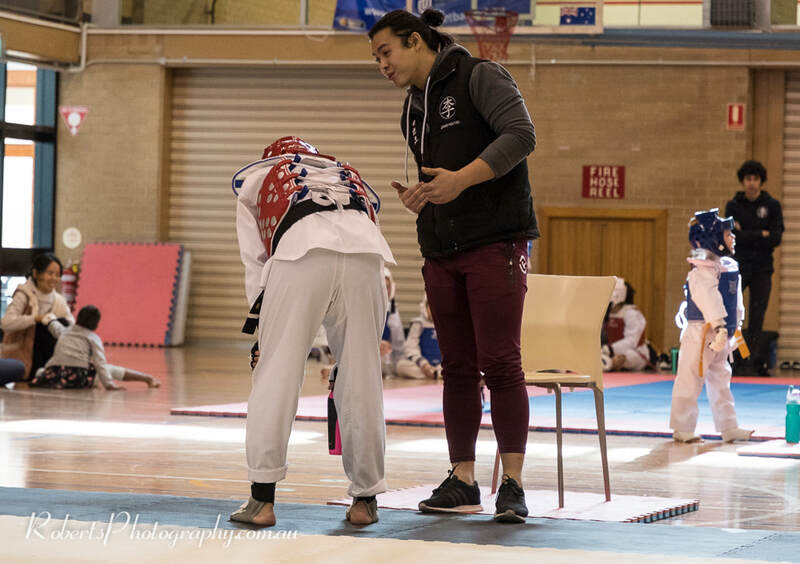 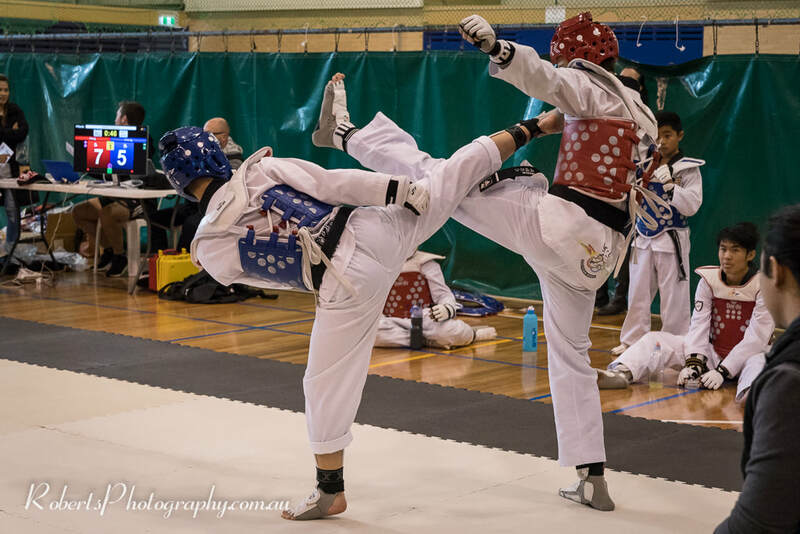 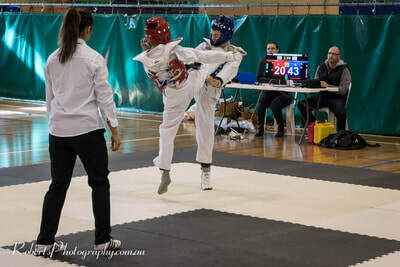 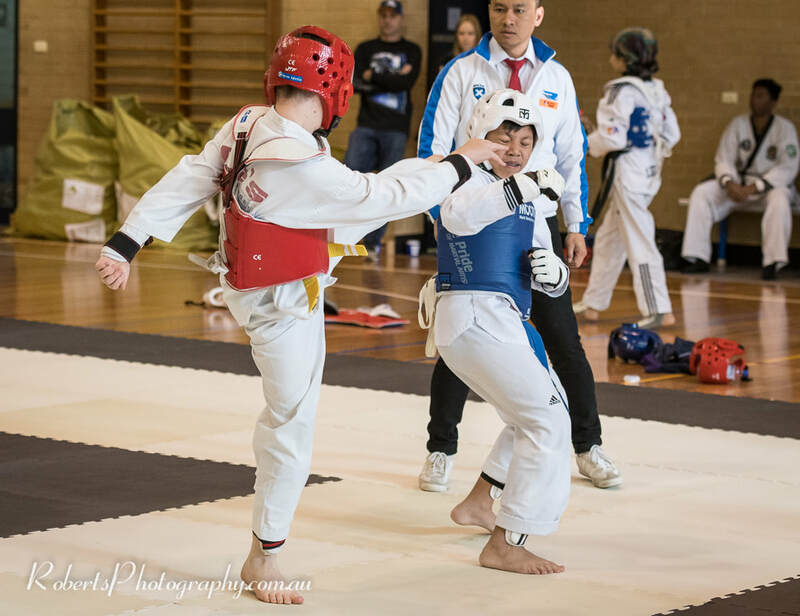 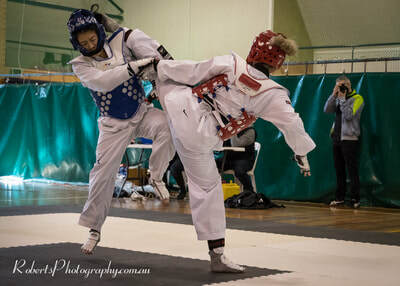 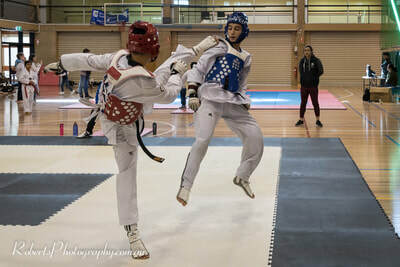 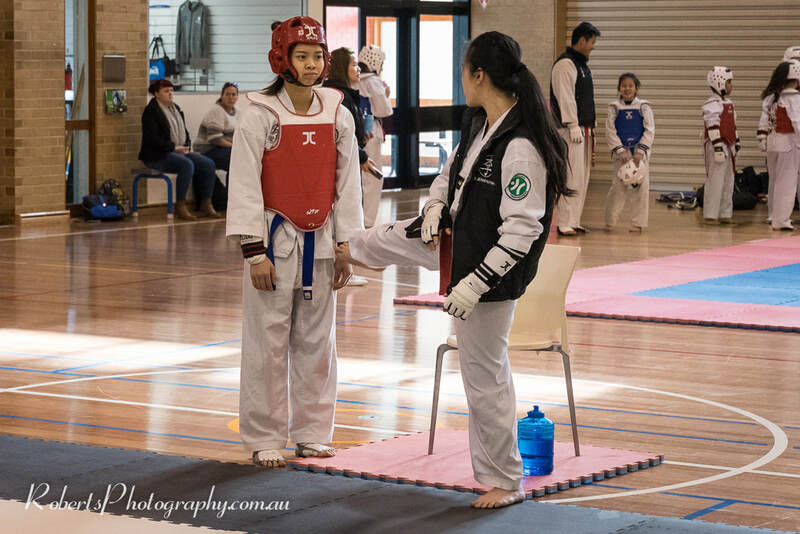 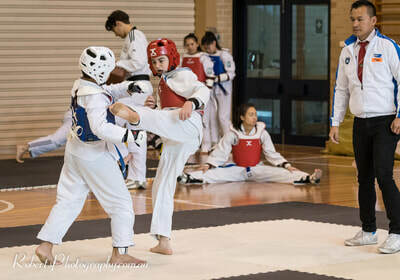 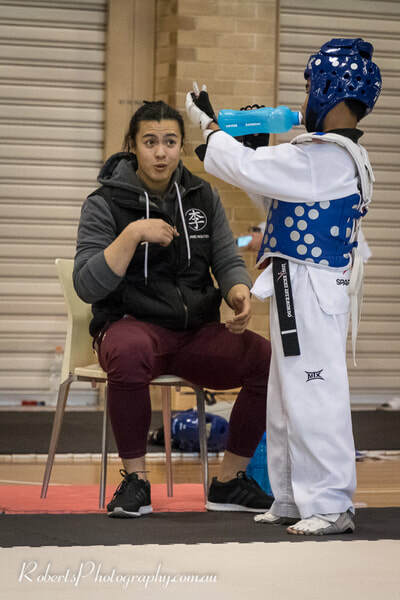 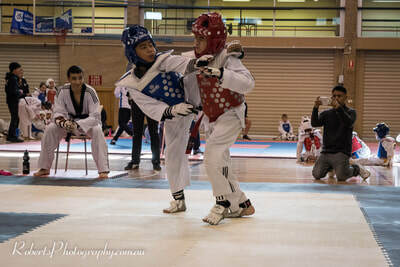 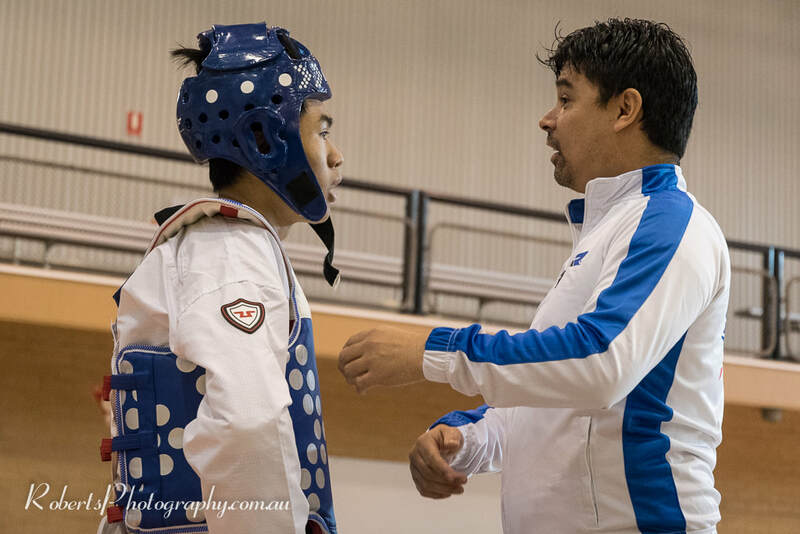 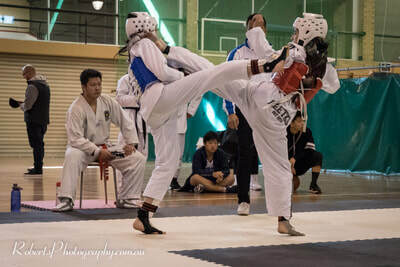 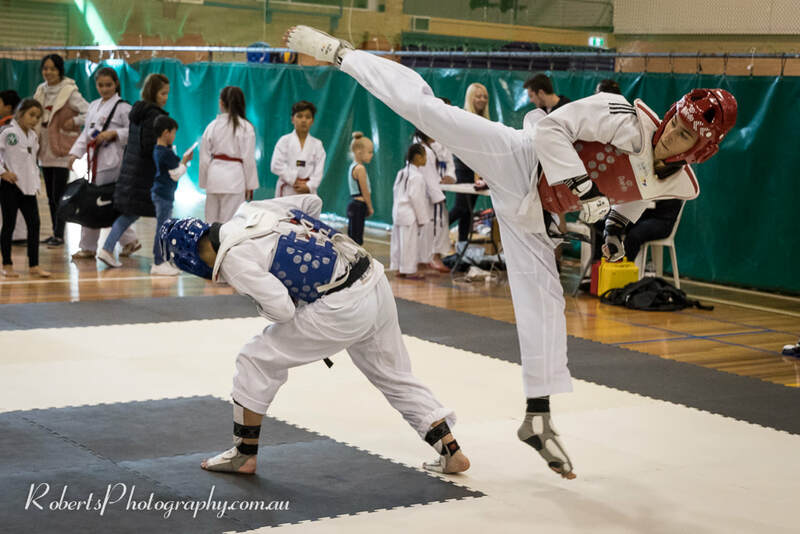 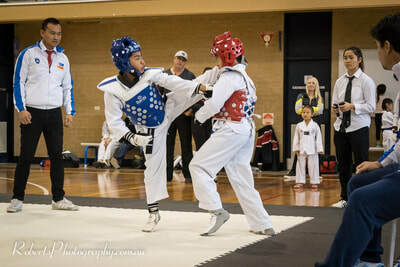 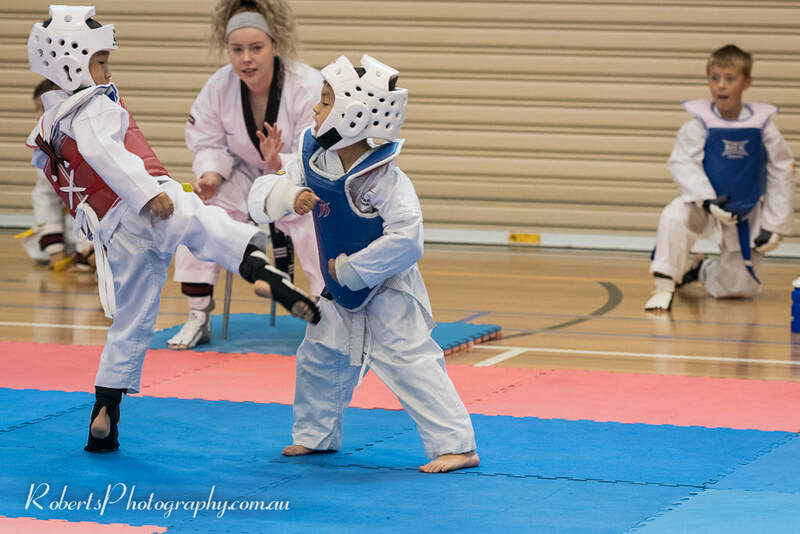 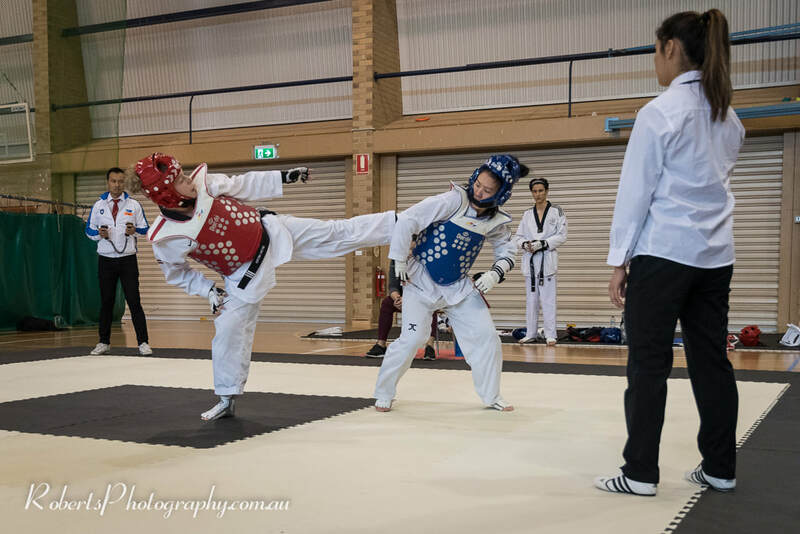 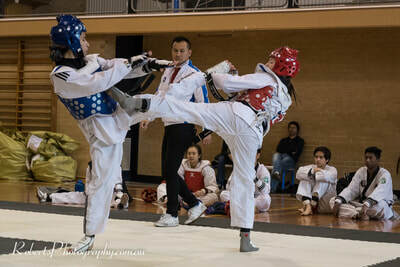 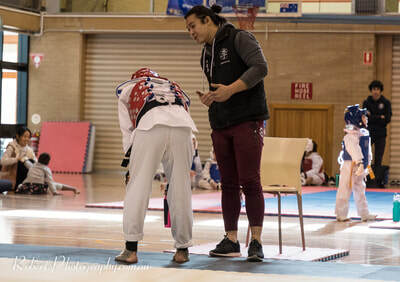 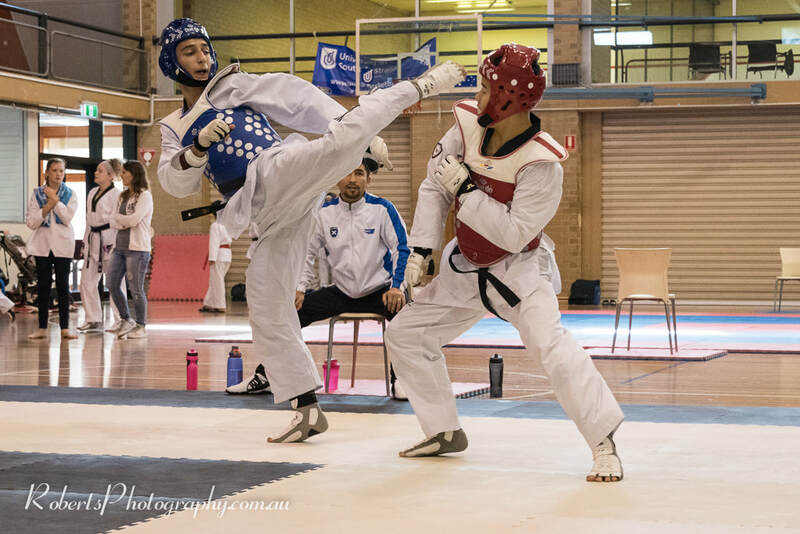 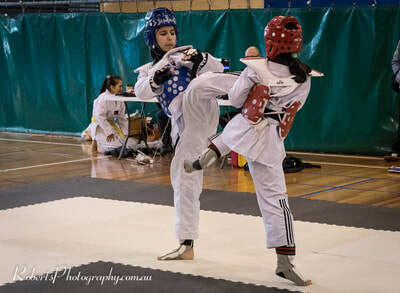 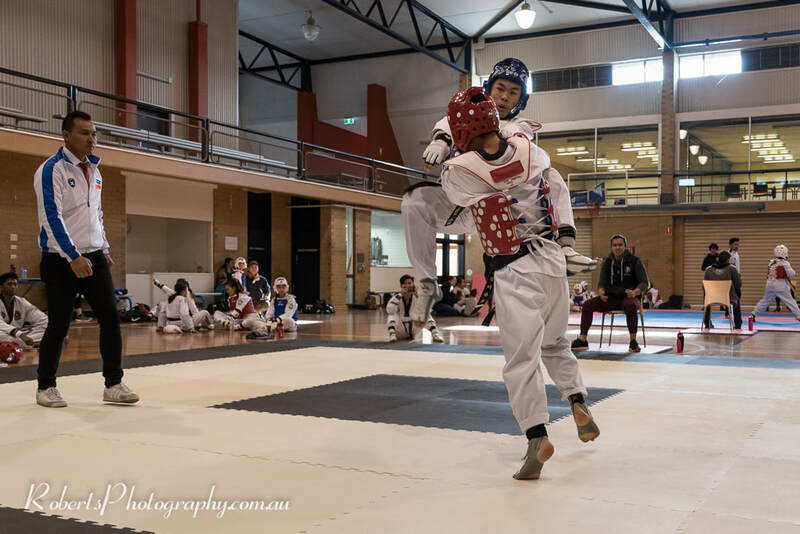 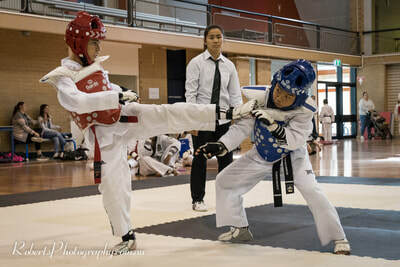 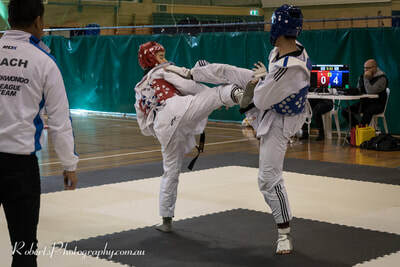 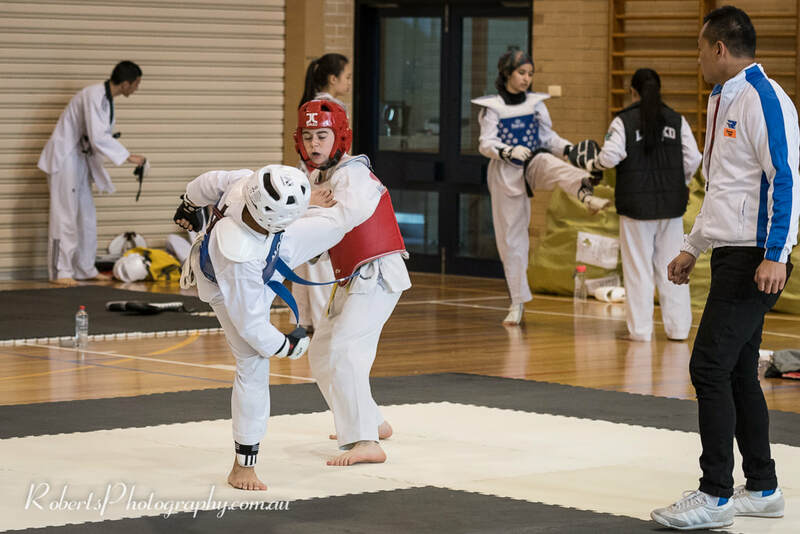 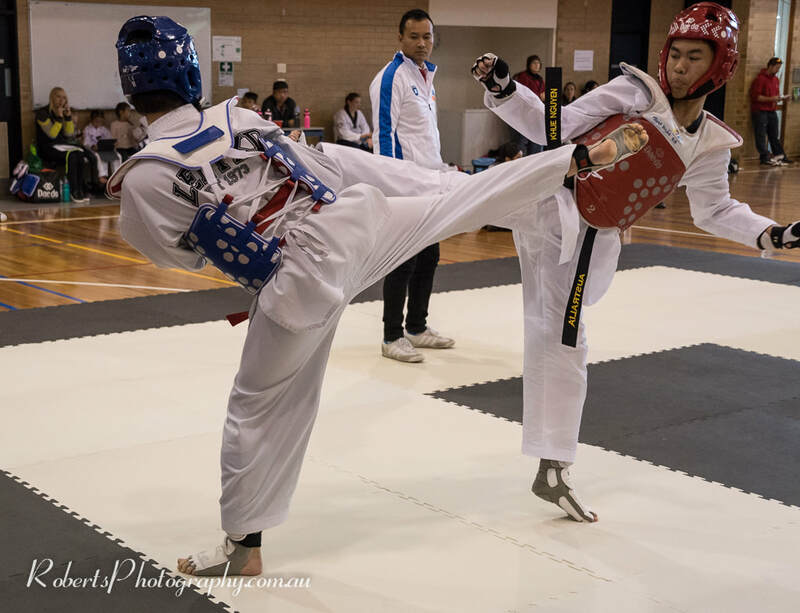 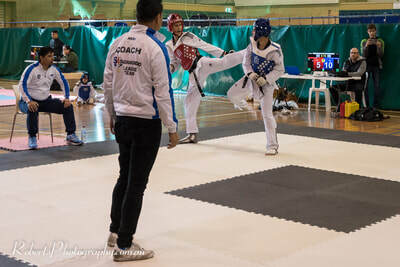 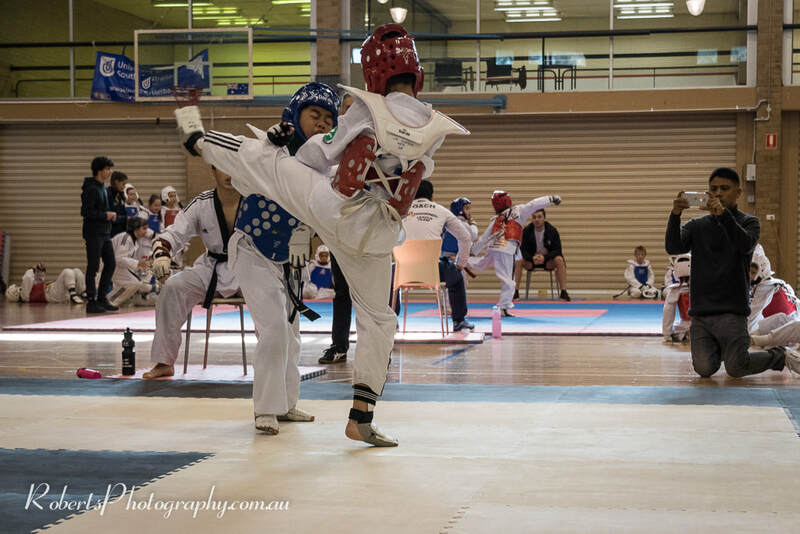 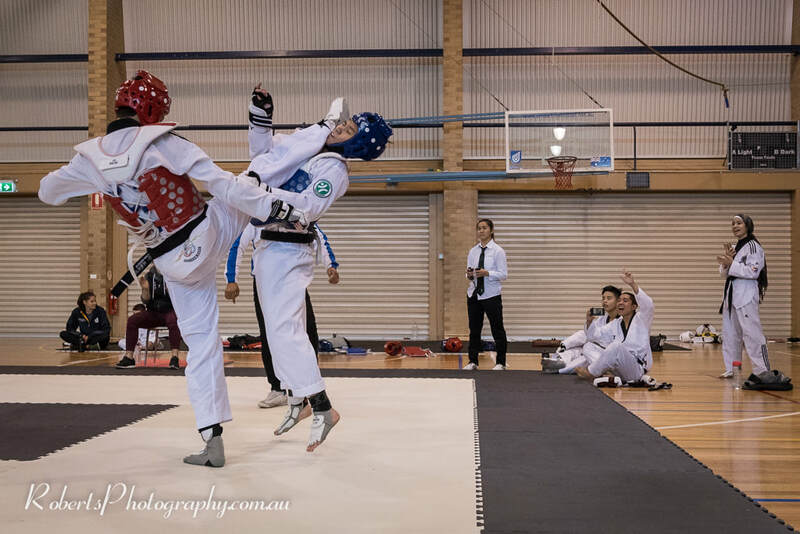 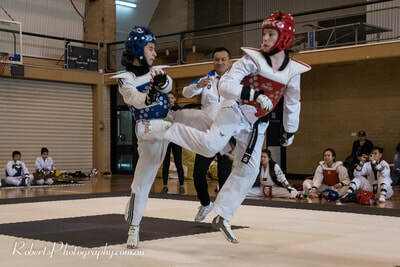 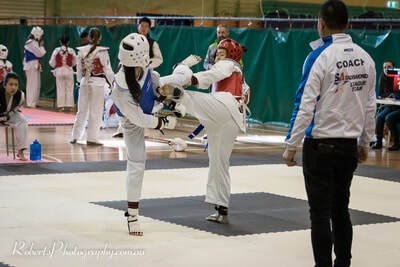 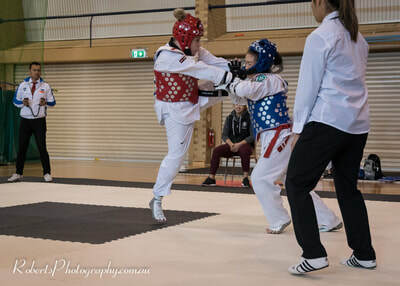 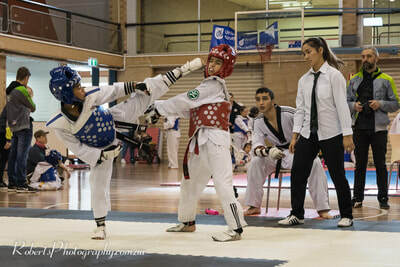 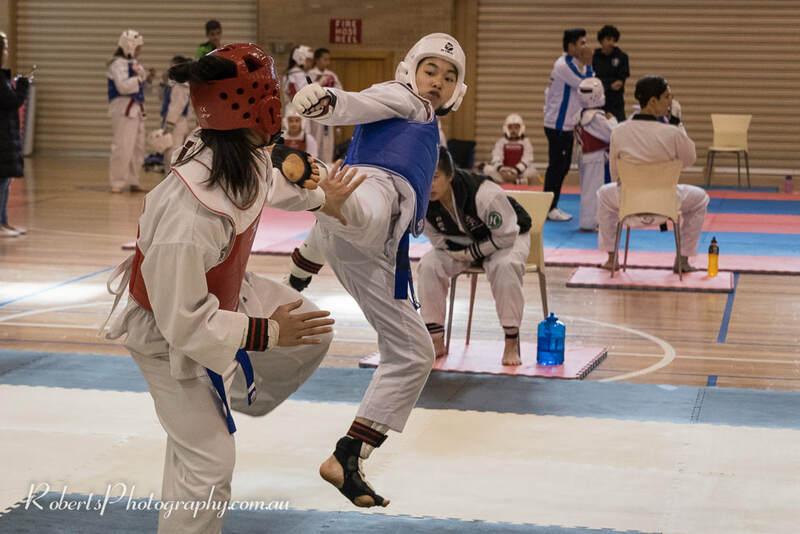 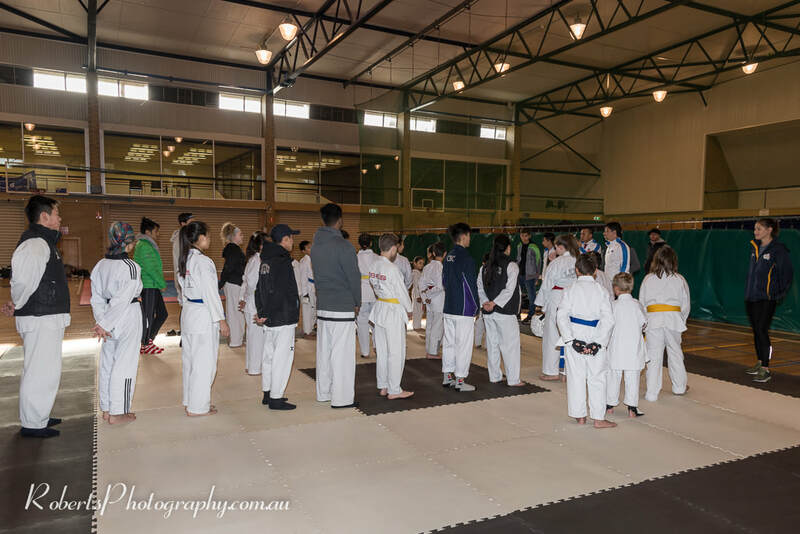 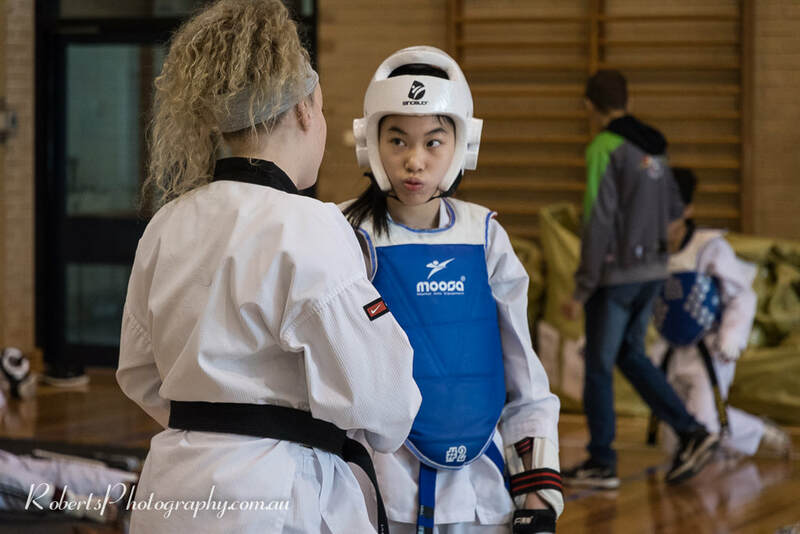 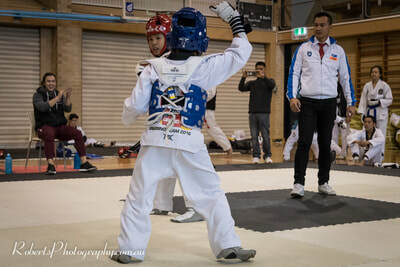 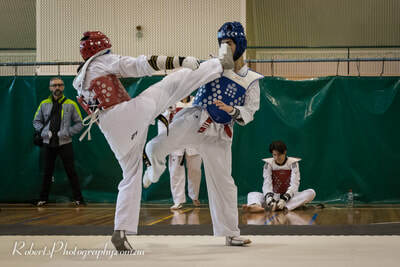 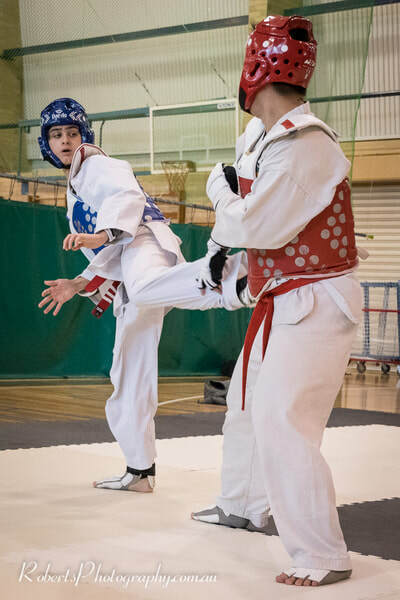 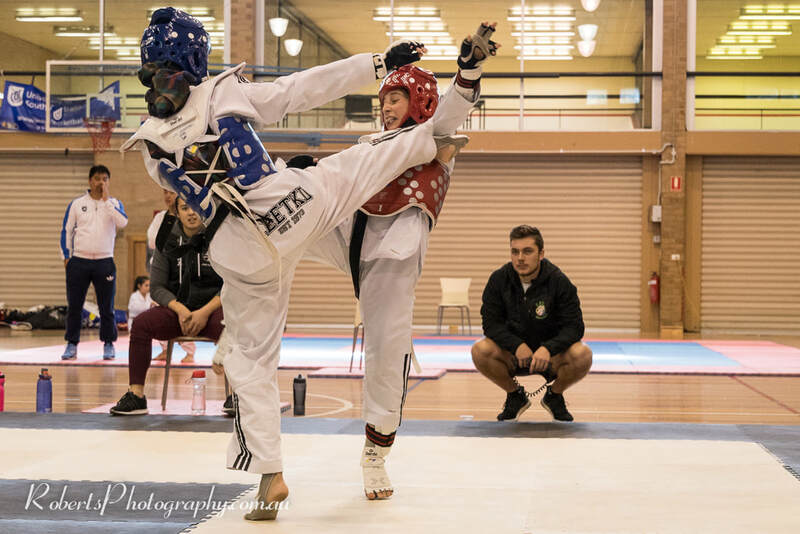 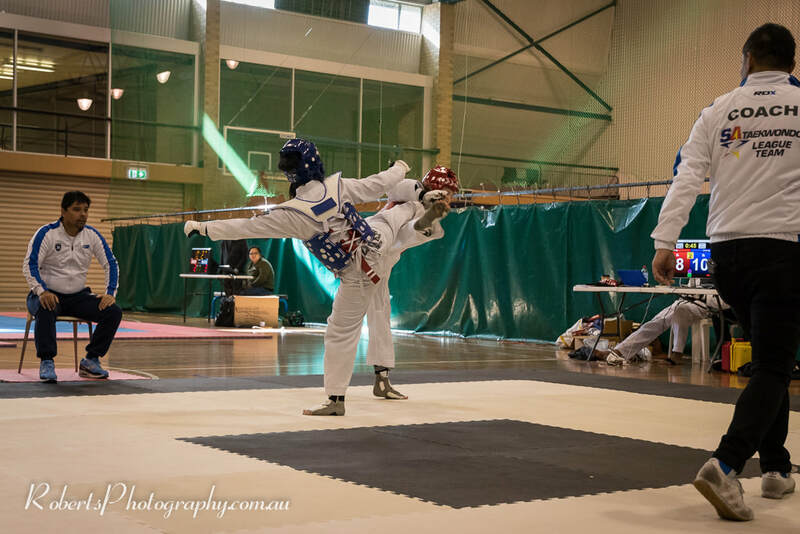 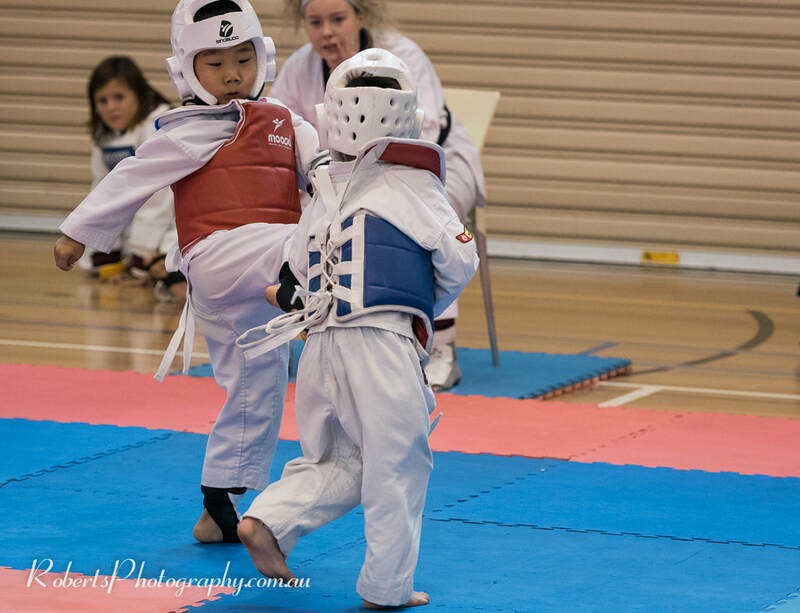 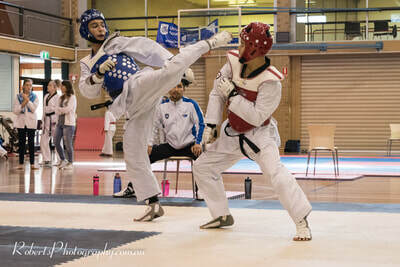 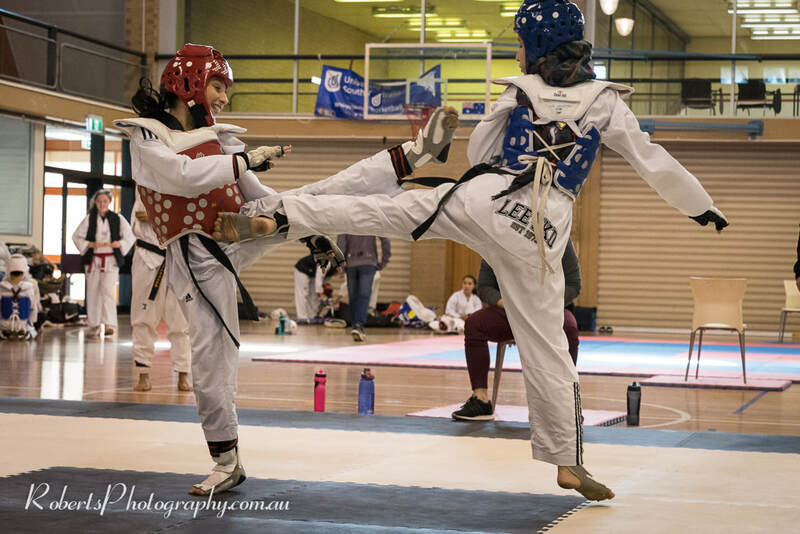 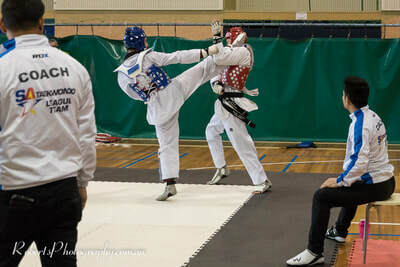 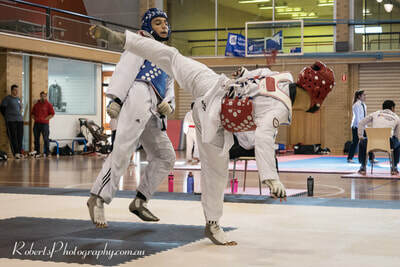 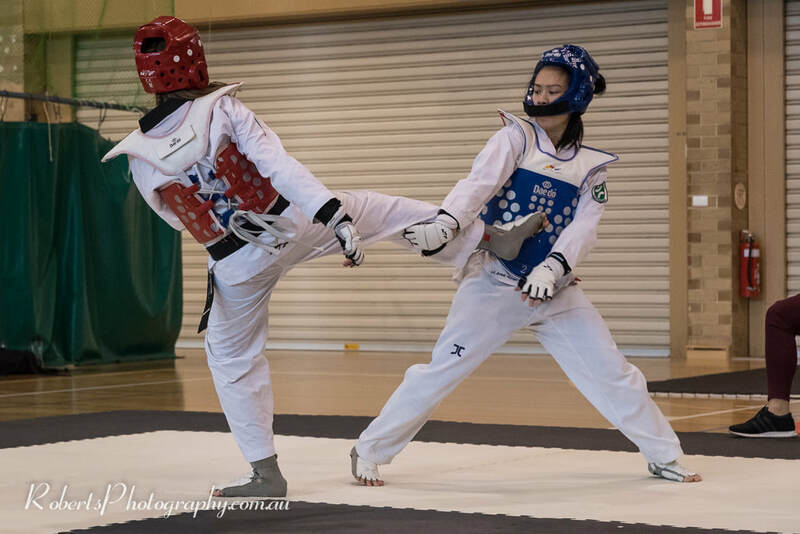 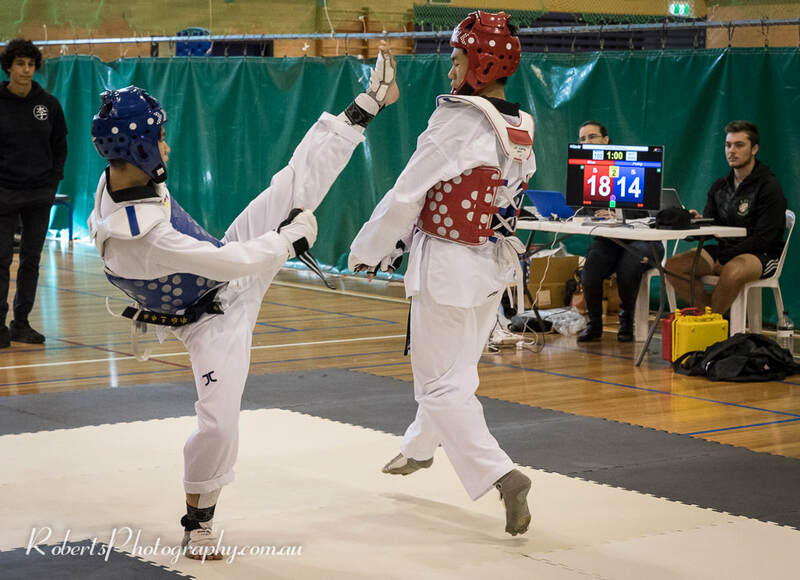 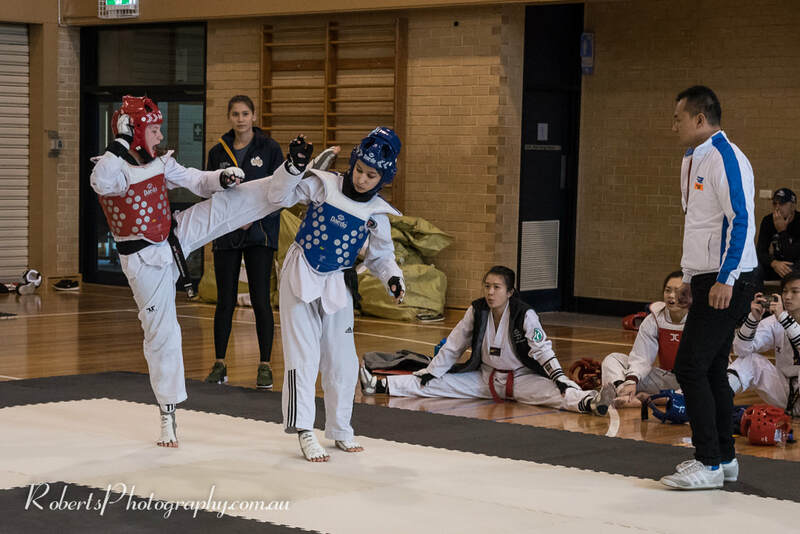 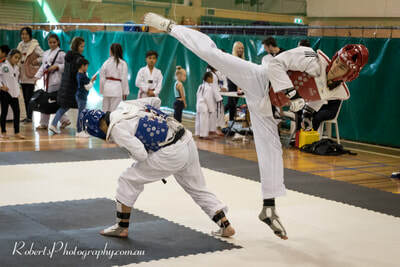 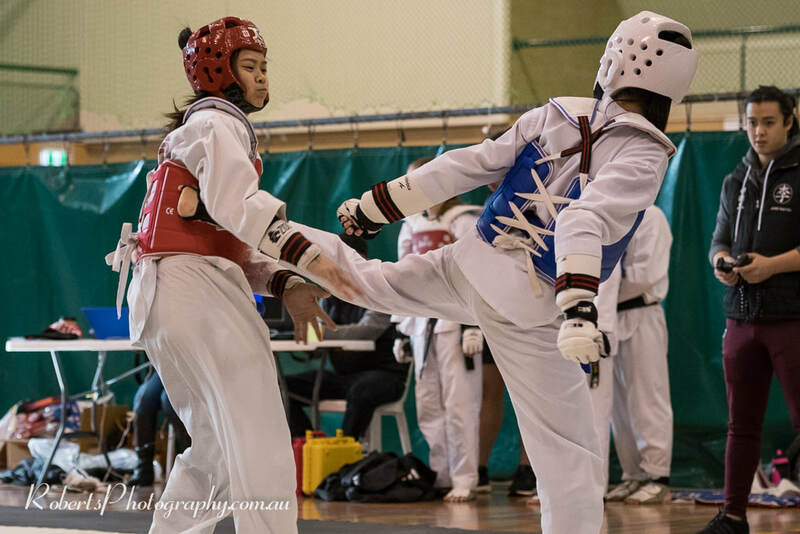 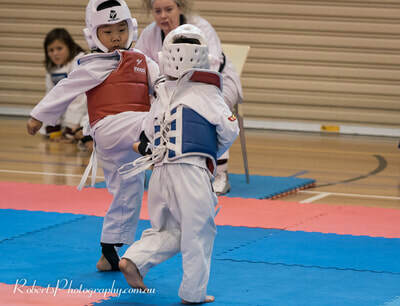 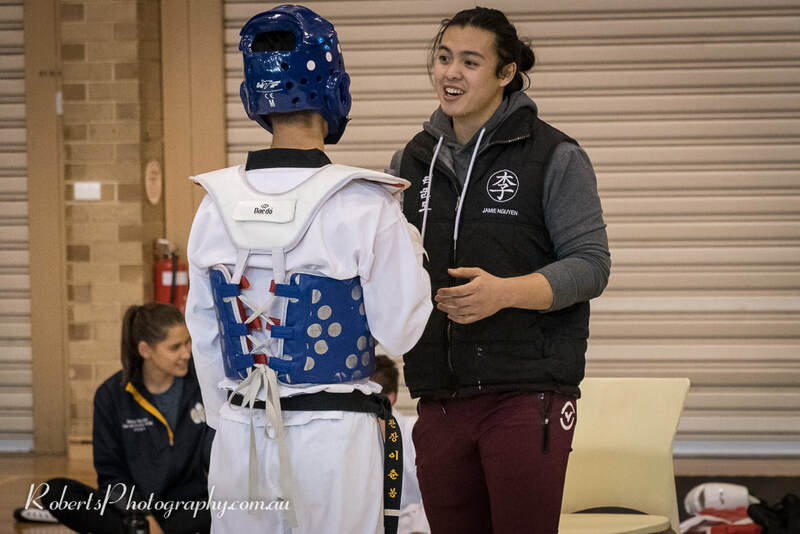 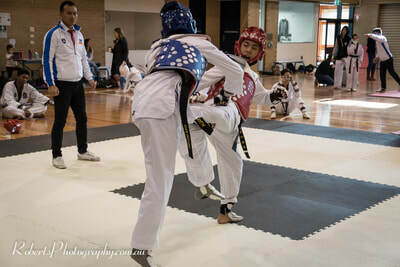 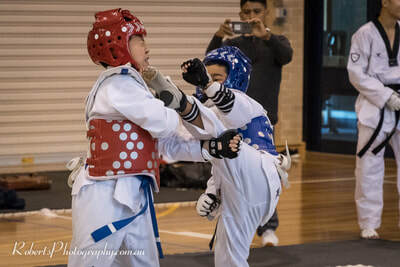 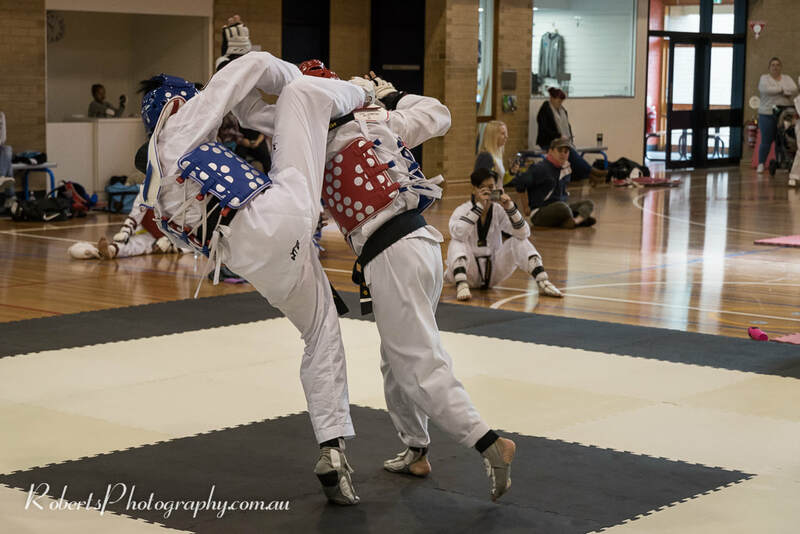 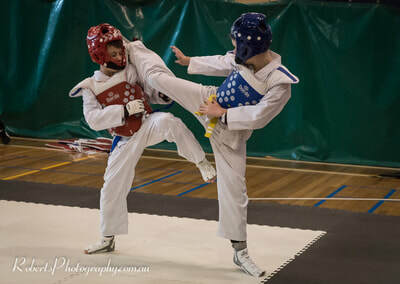 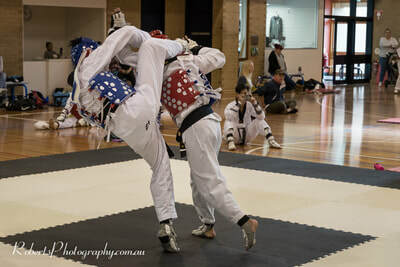 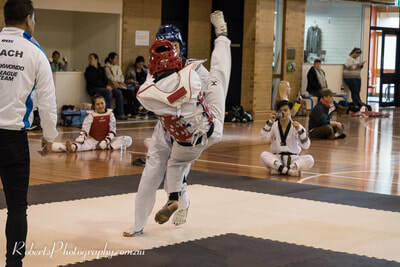 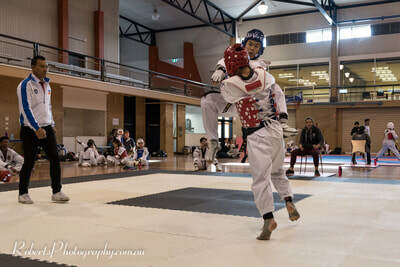 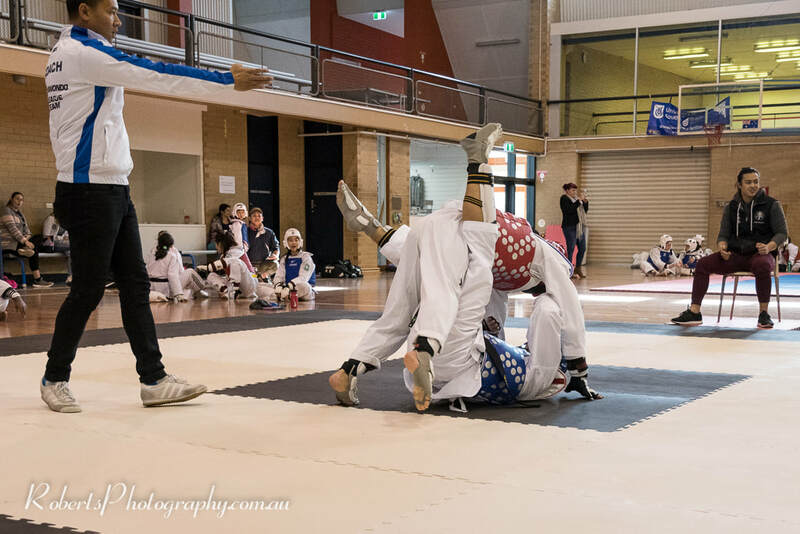 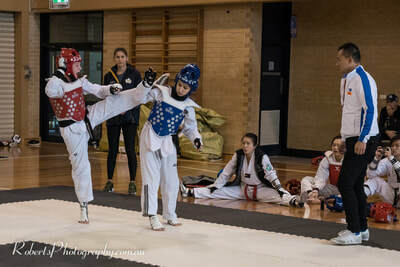 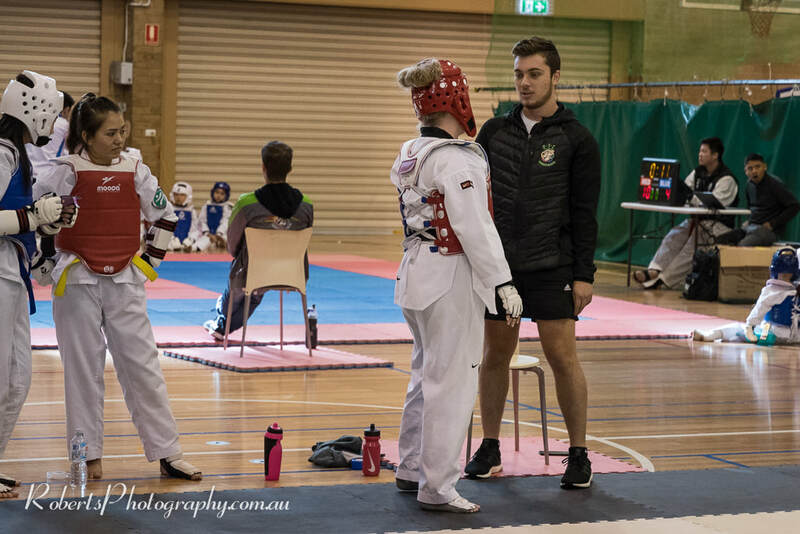 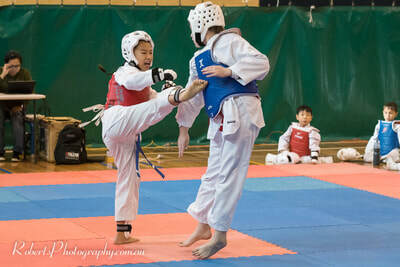 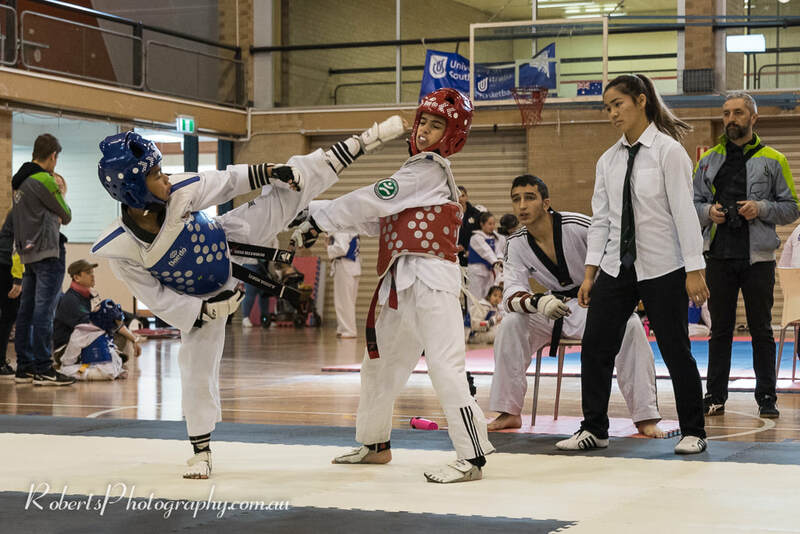 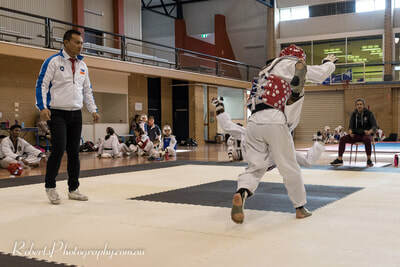 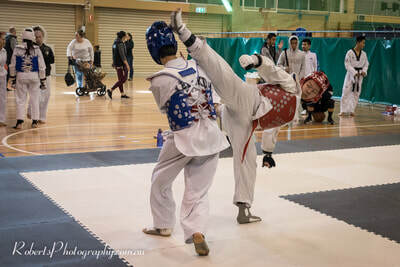 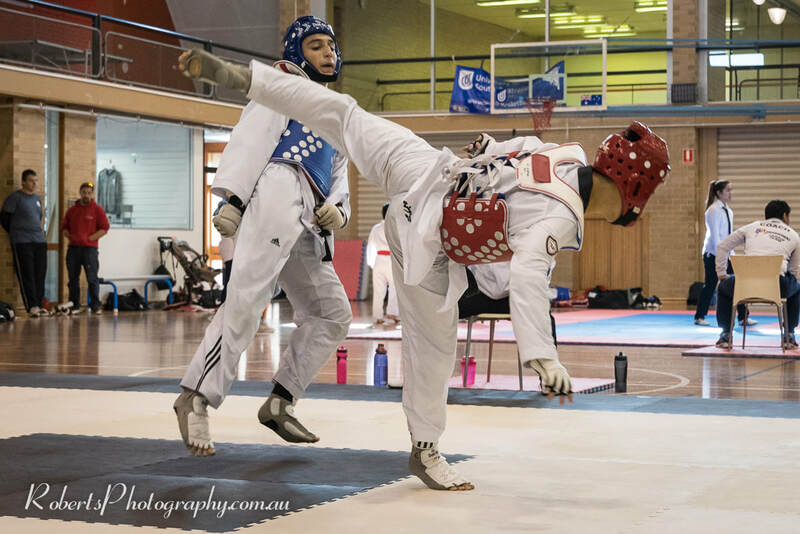 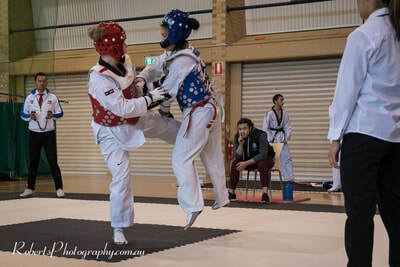 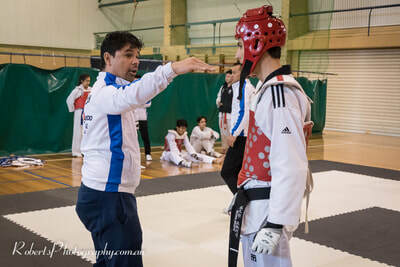 Martial arts Photography from the local STA Taekwondo Grand Slam in Adelaide. 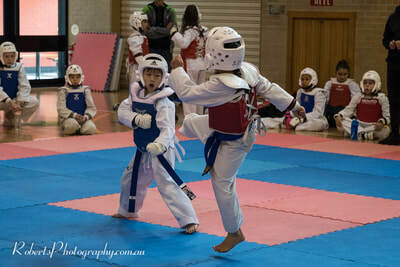 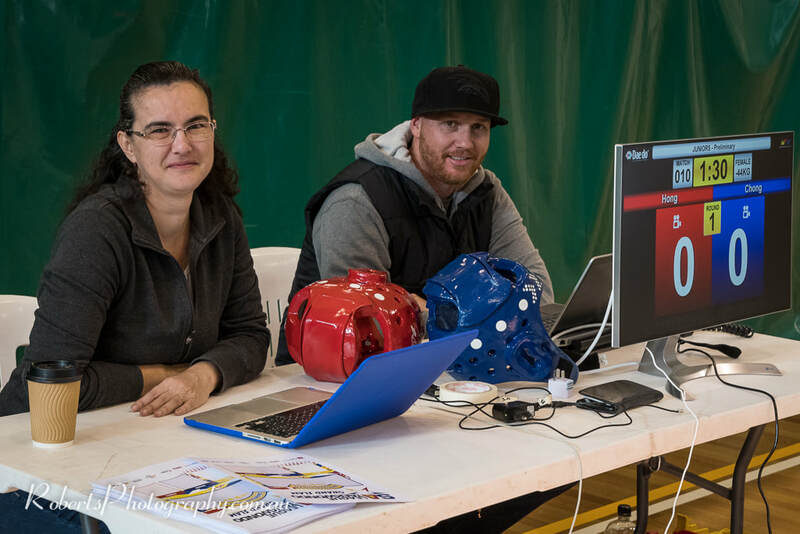 All images by Award Winning Adelaide Action & Sports Photographer Robert Monteleone. 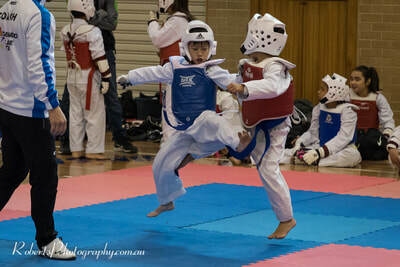 All Action Photography by Robert Monteleone.